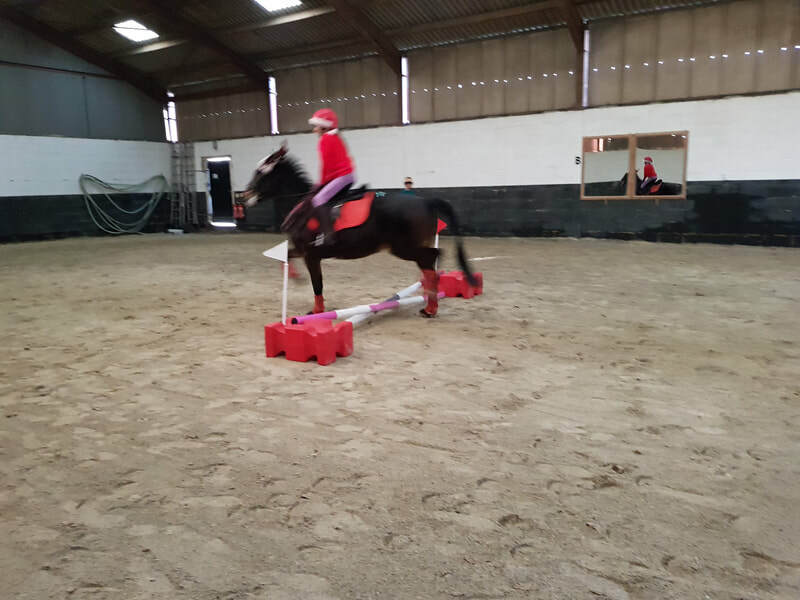 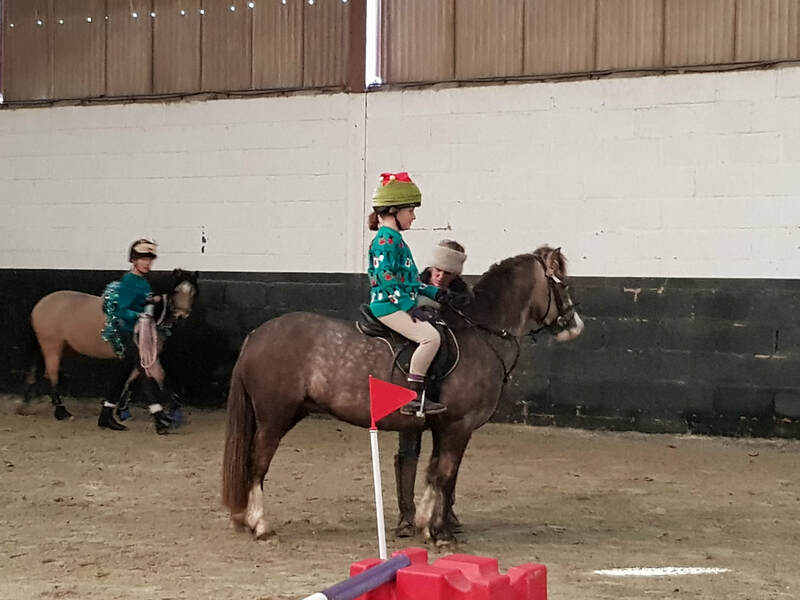 Casual festive wear allowed along with protective riding gear meeting the current safety standards..
Rosettes to clear rounds . 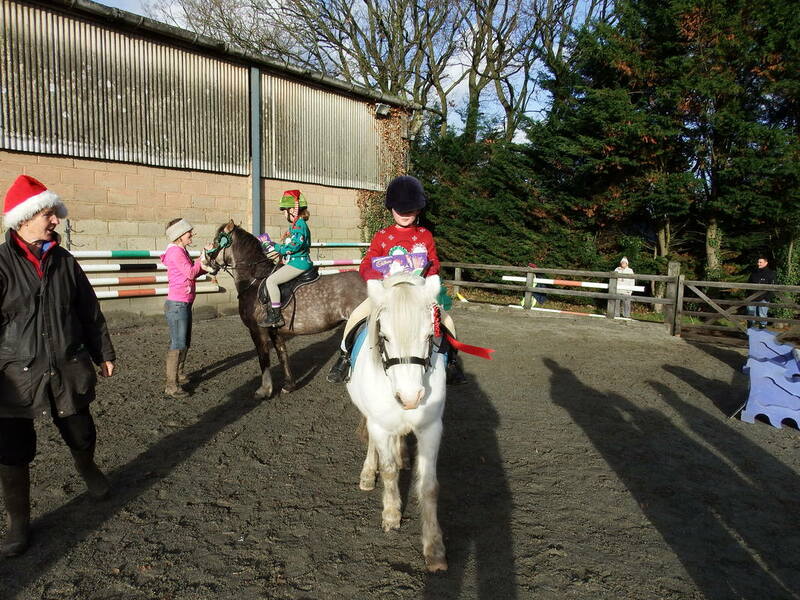 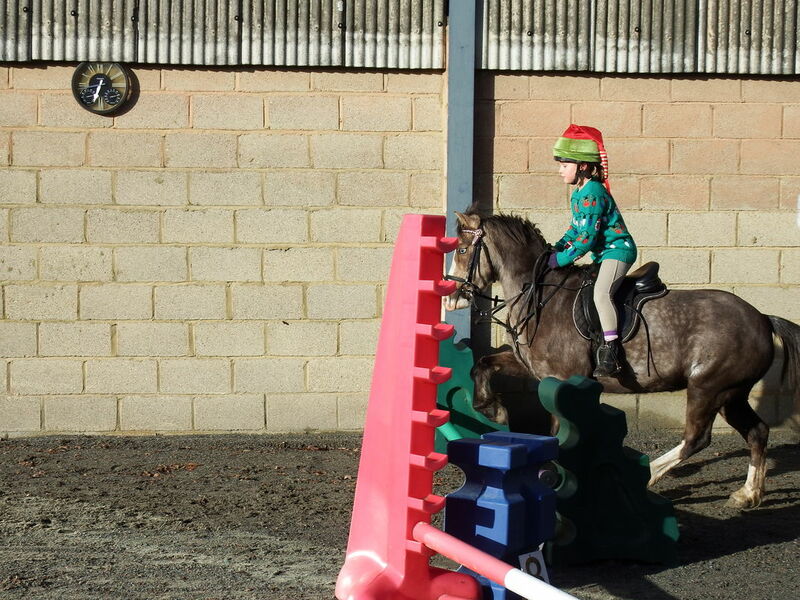 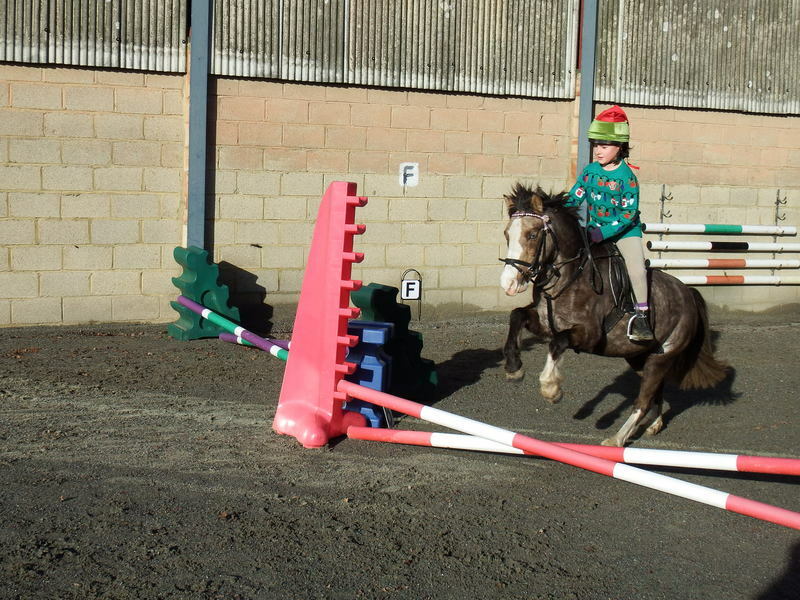 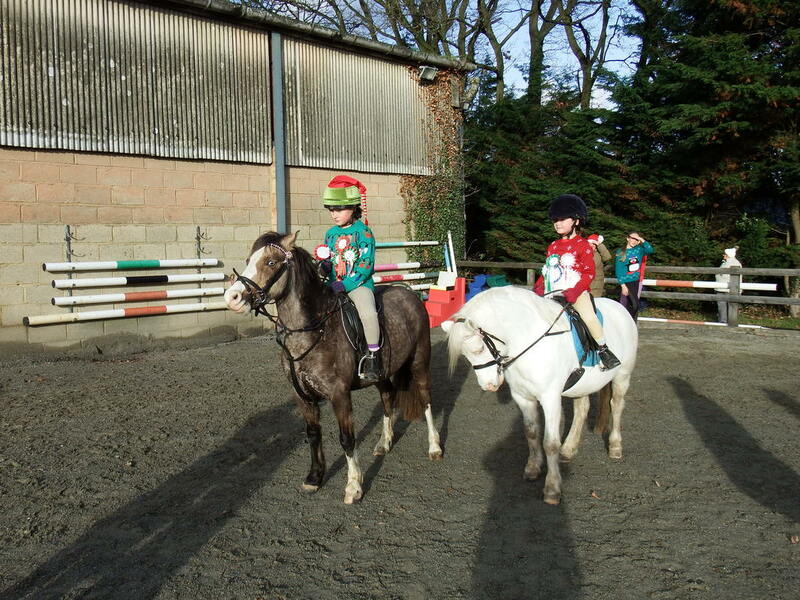 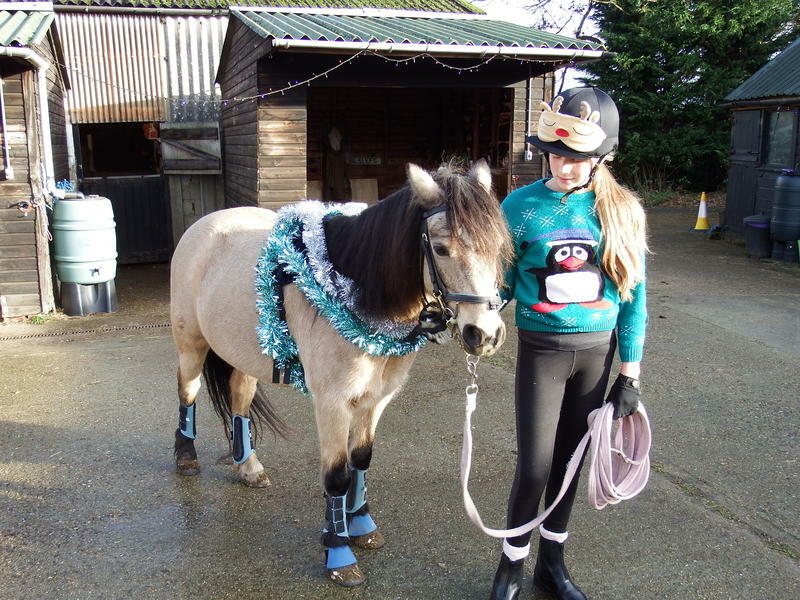 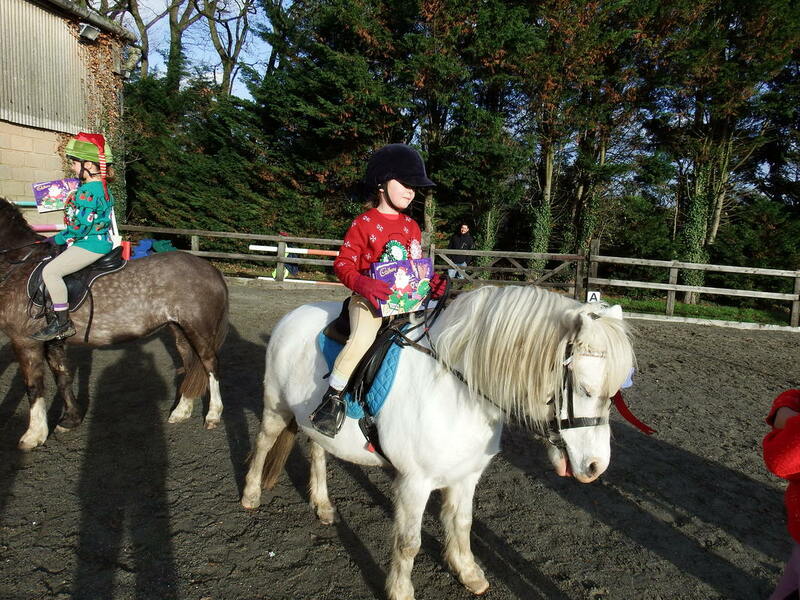 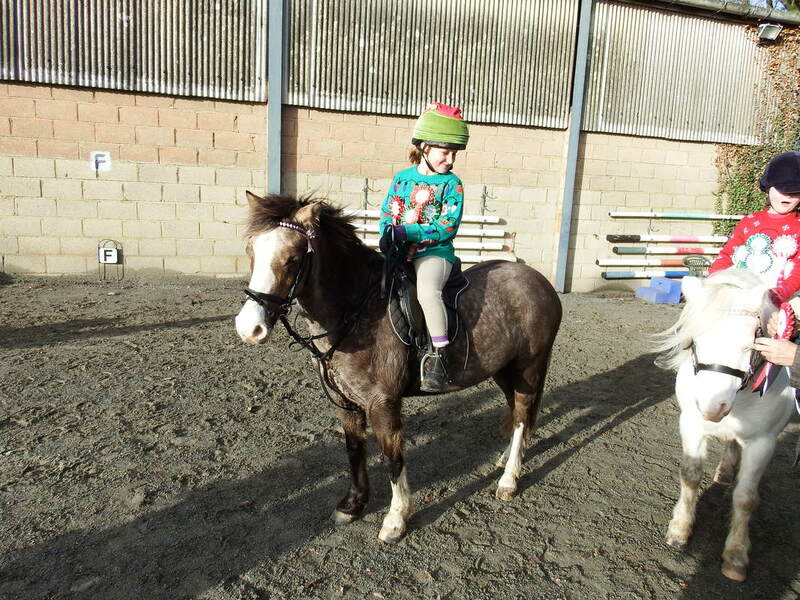 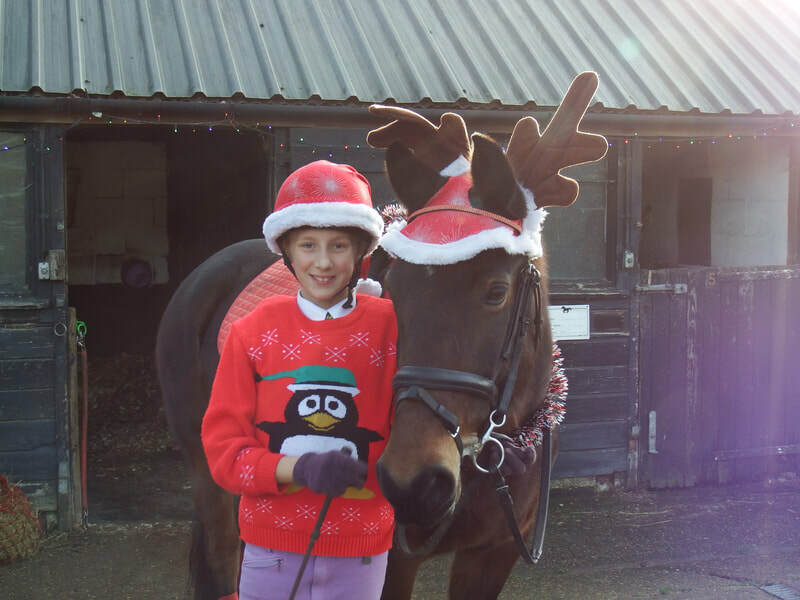 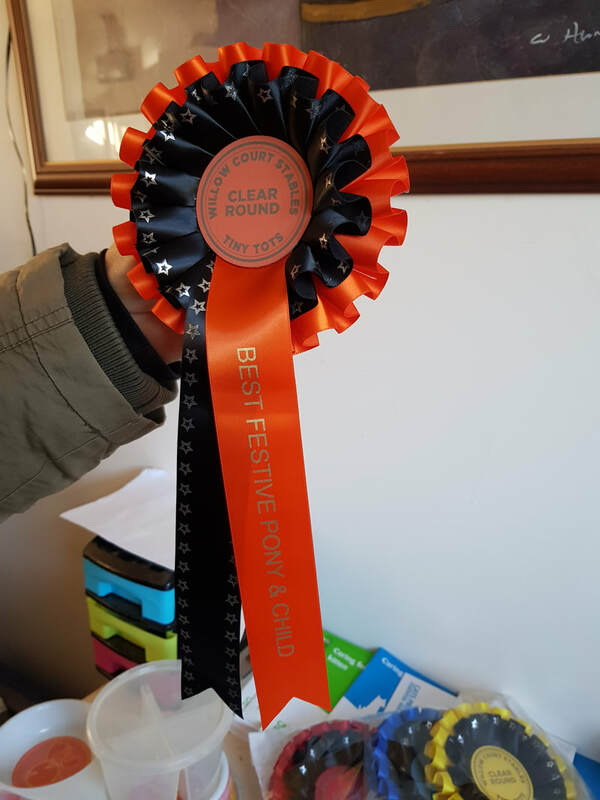 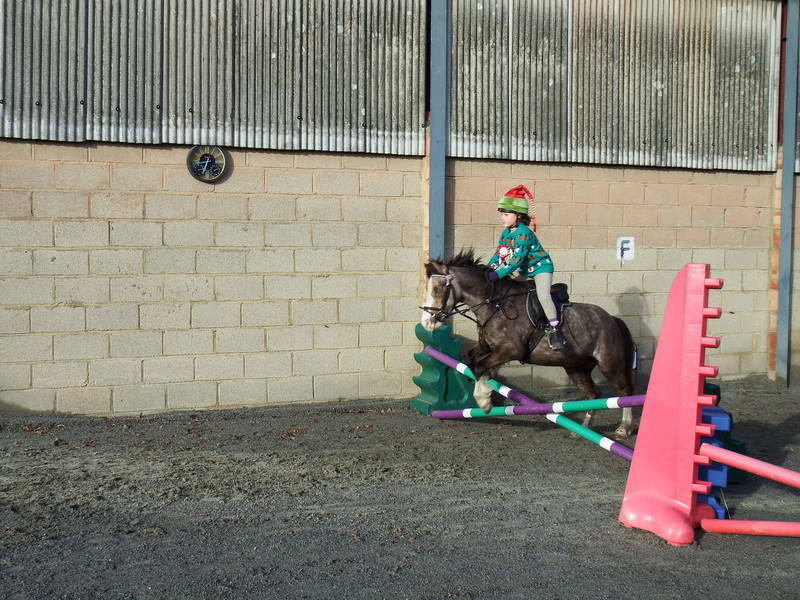 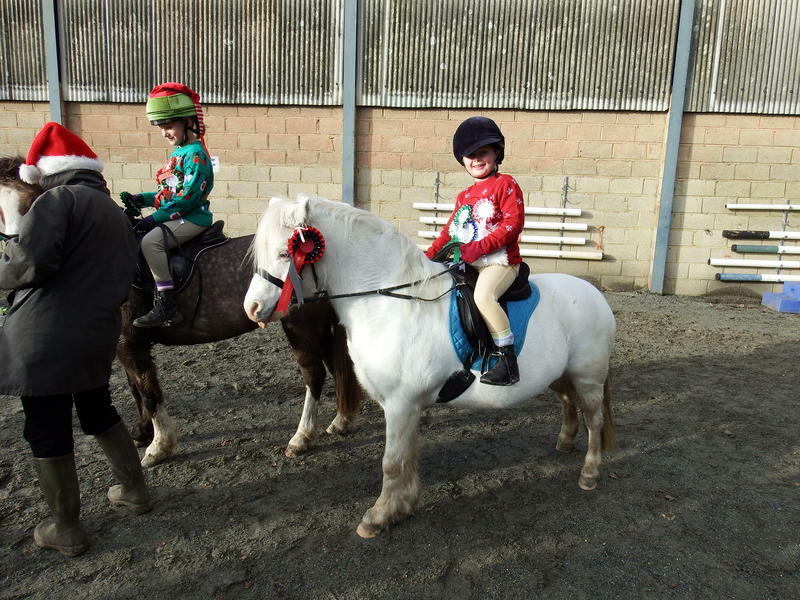 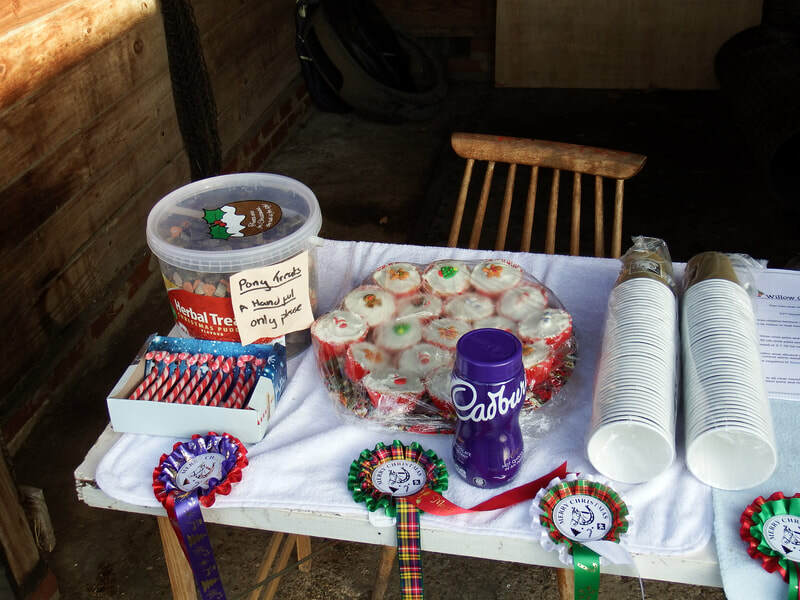 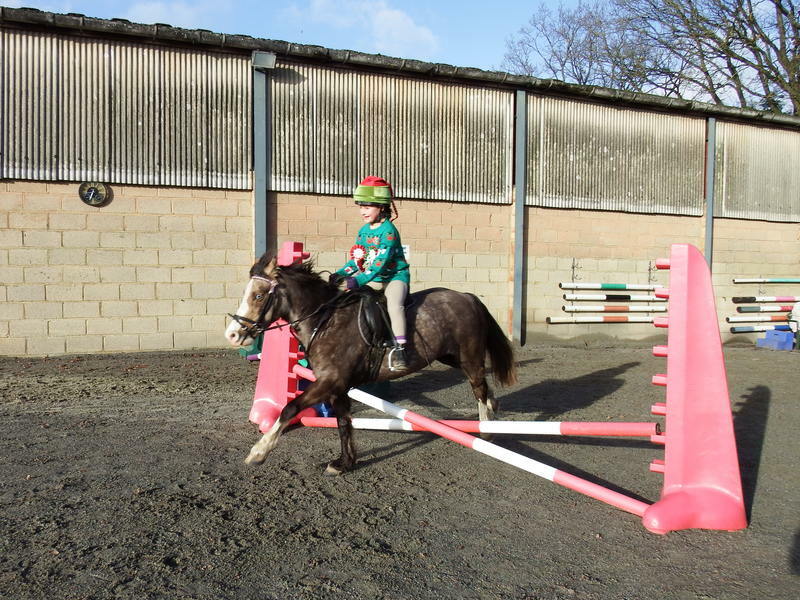 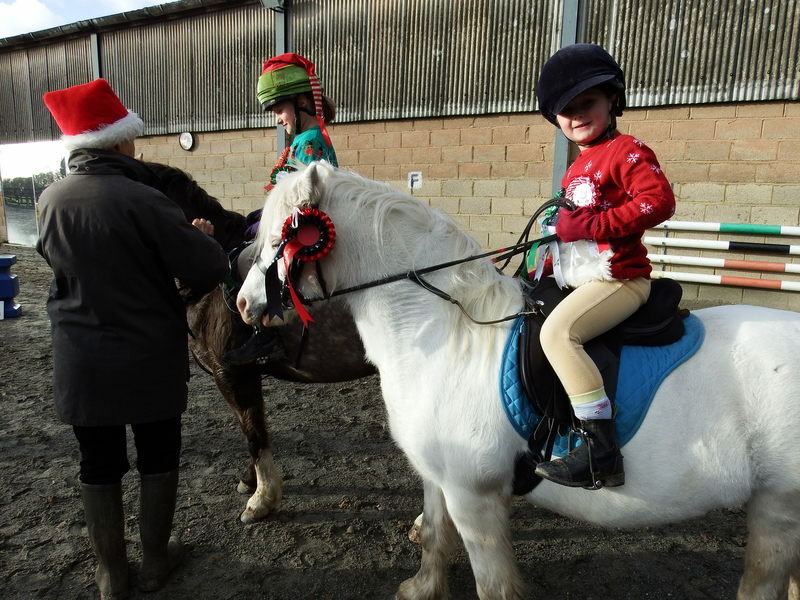 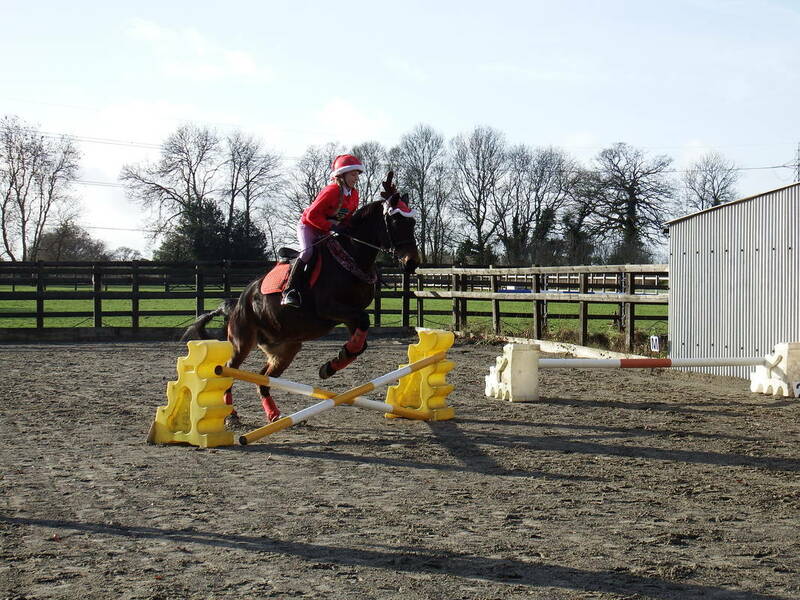 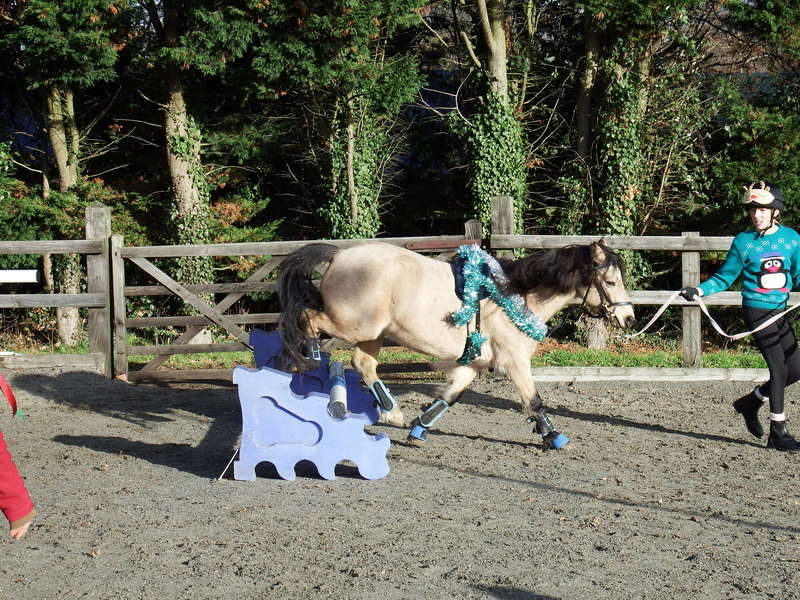 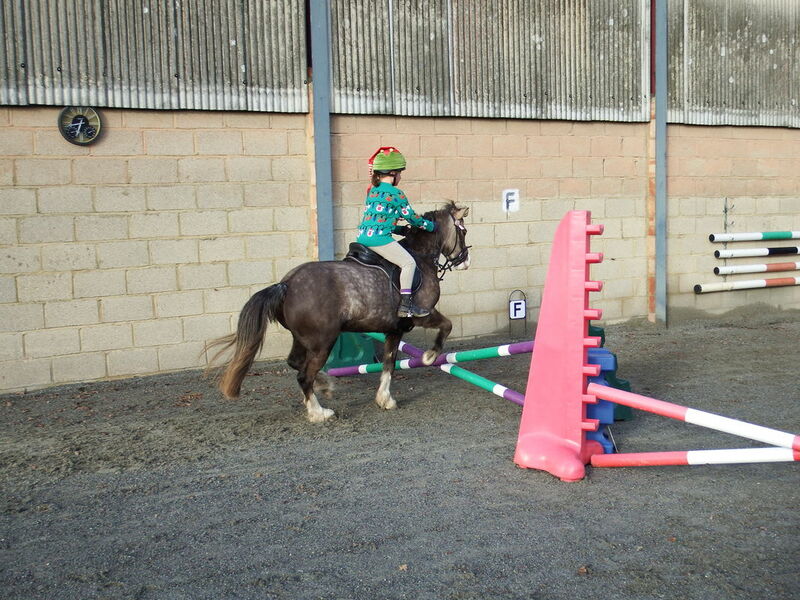 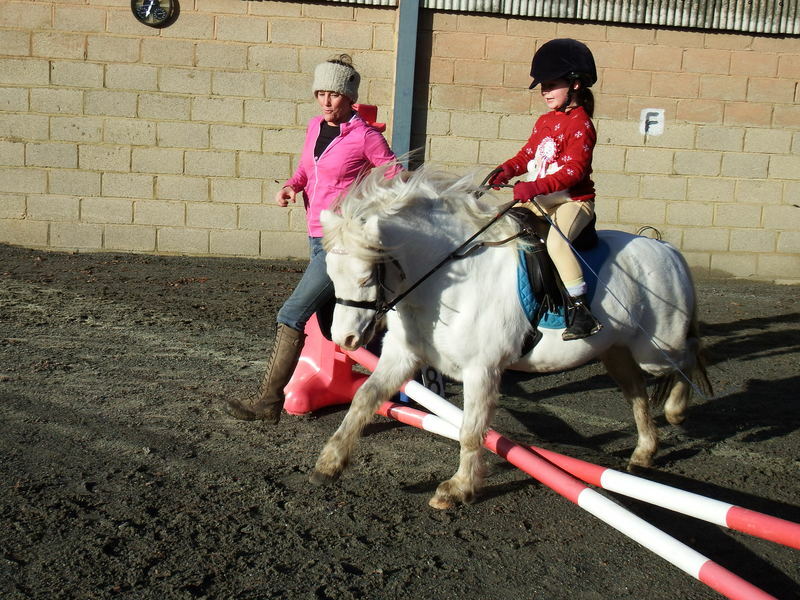 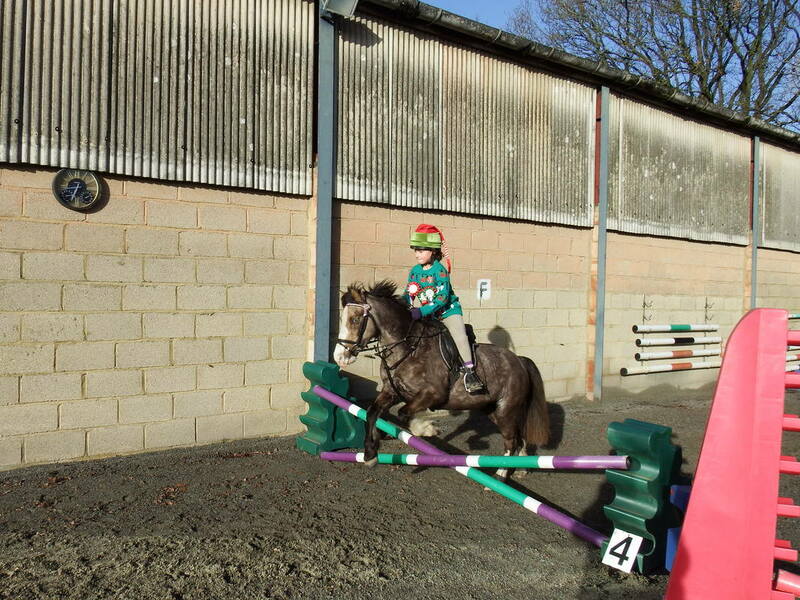 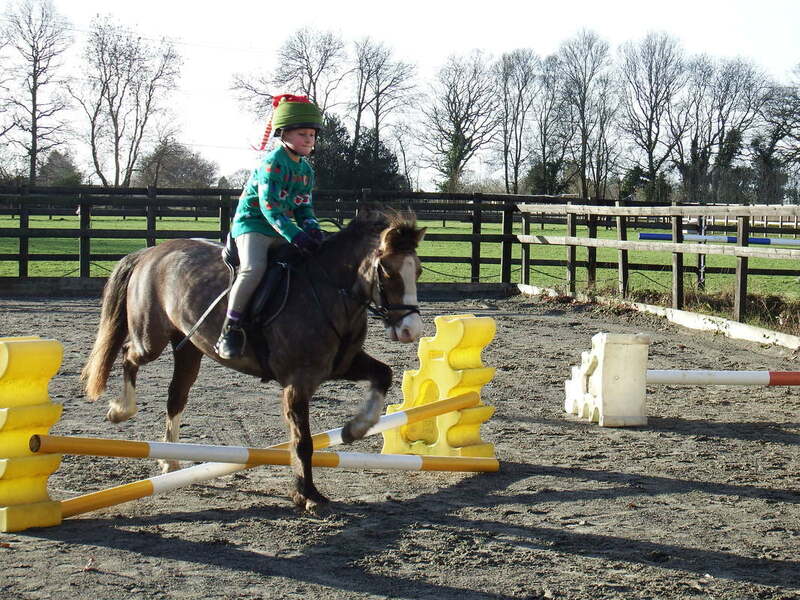 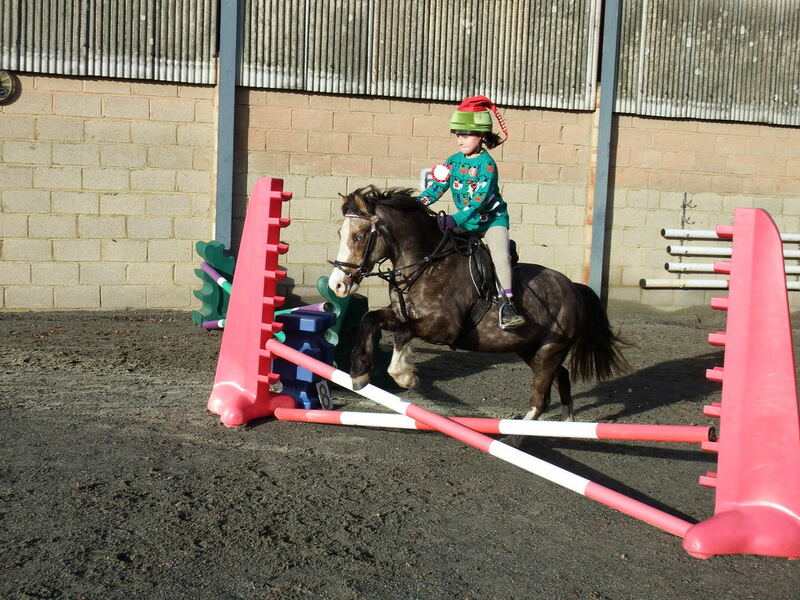 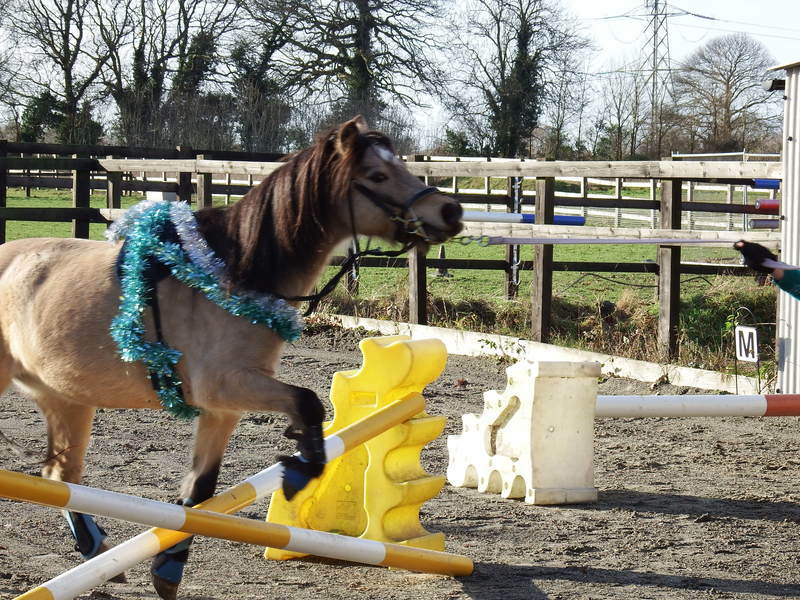 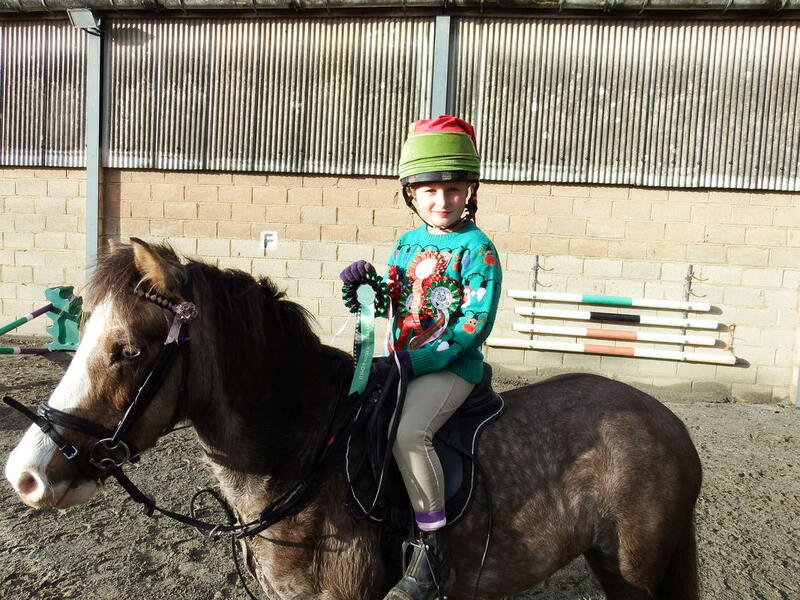 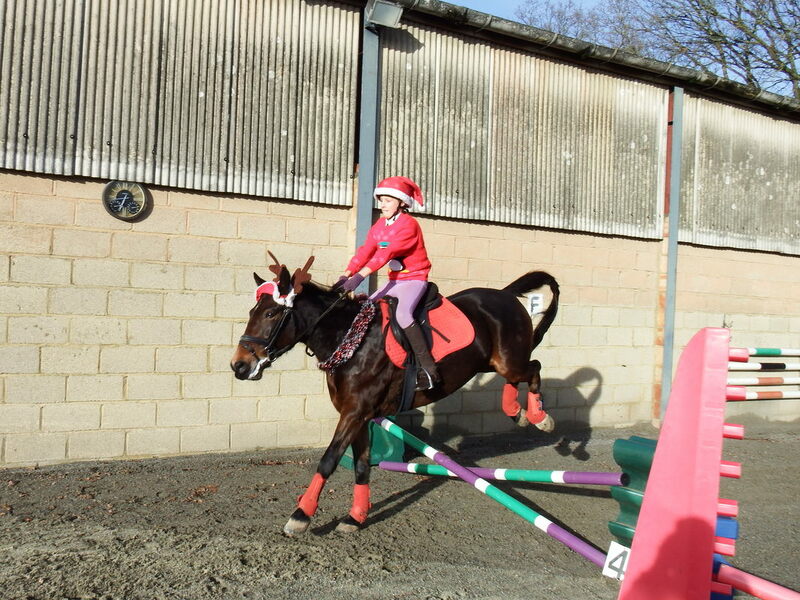 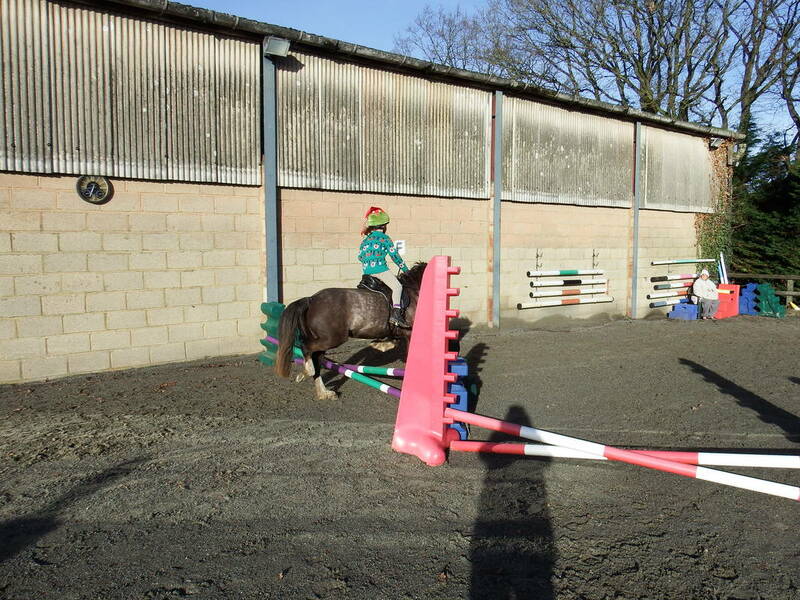 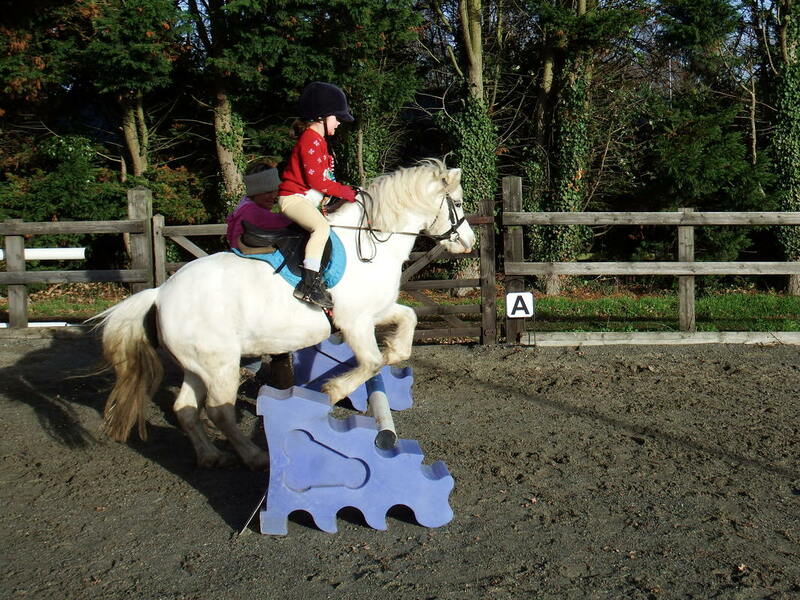 A Special rosette to the most festive dressed combination pony and rider in each class . 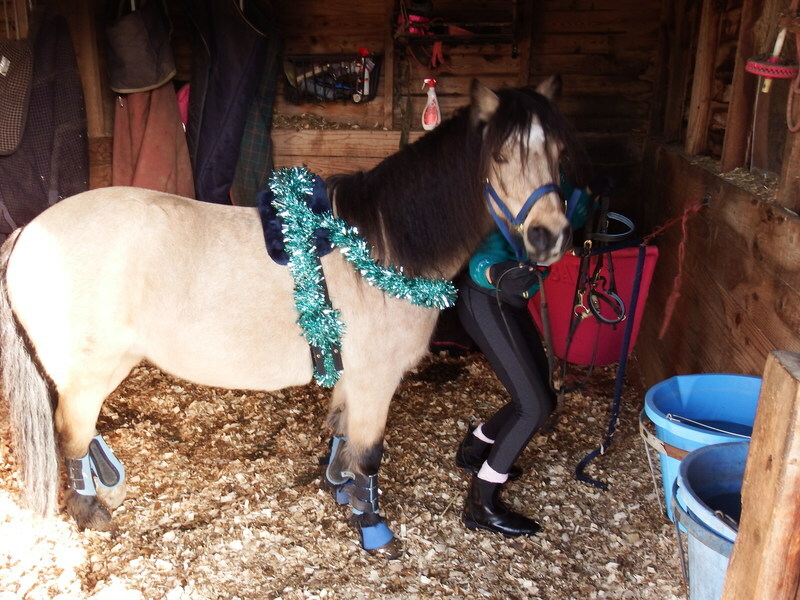 So dress up well. 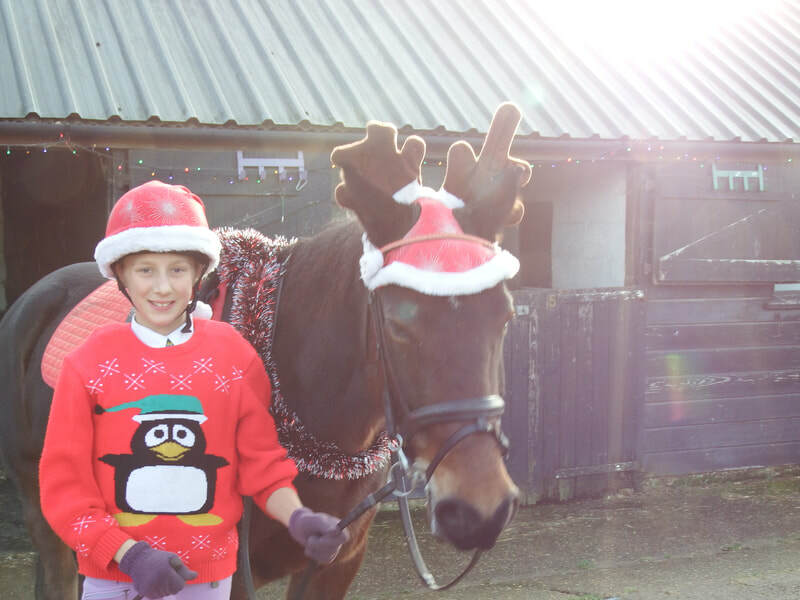 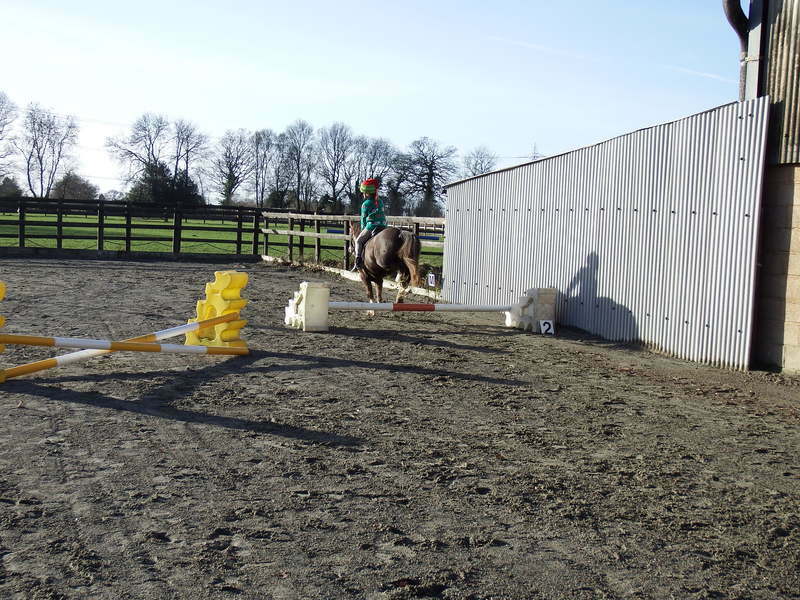 Rachel Lulham ( Willow Court Stables ) would like to say. 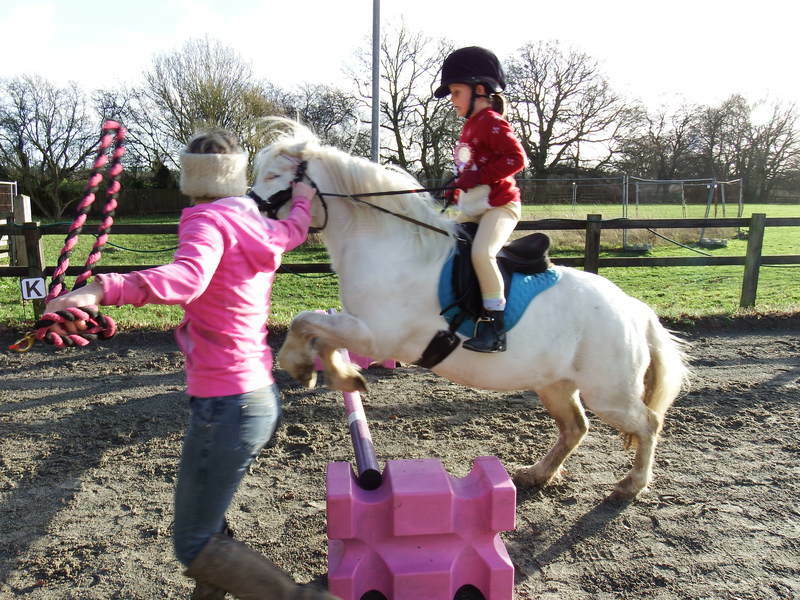 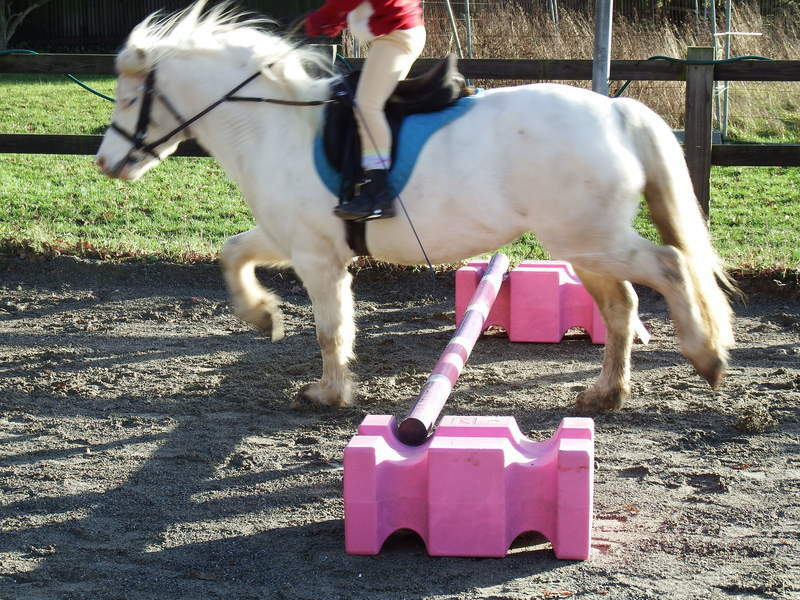 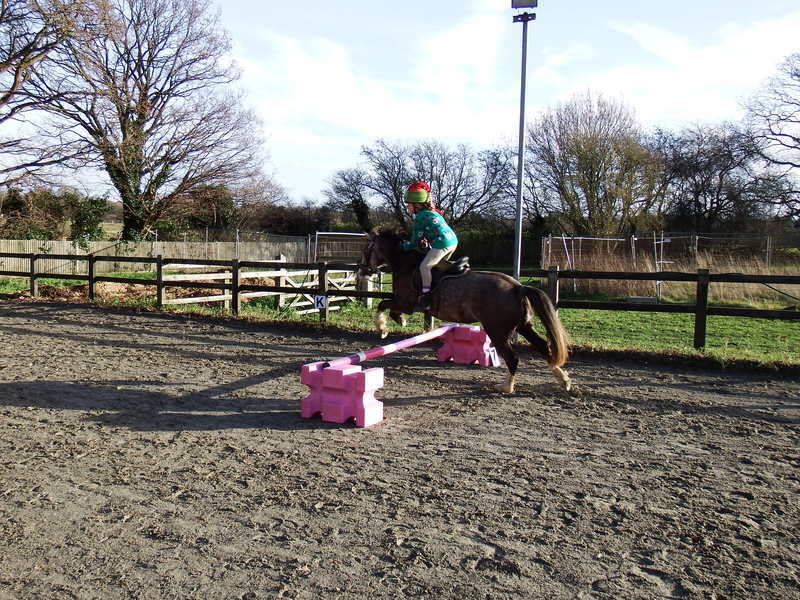 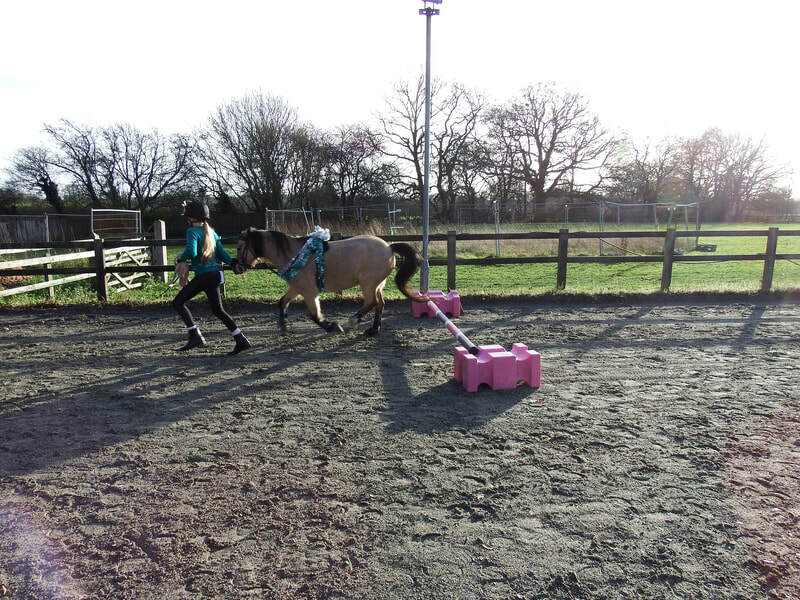 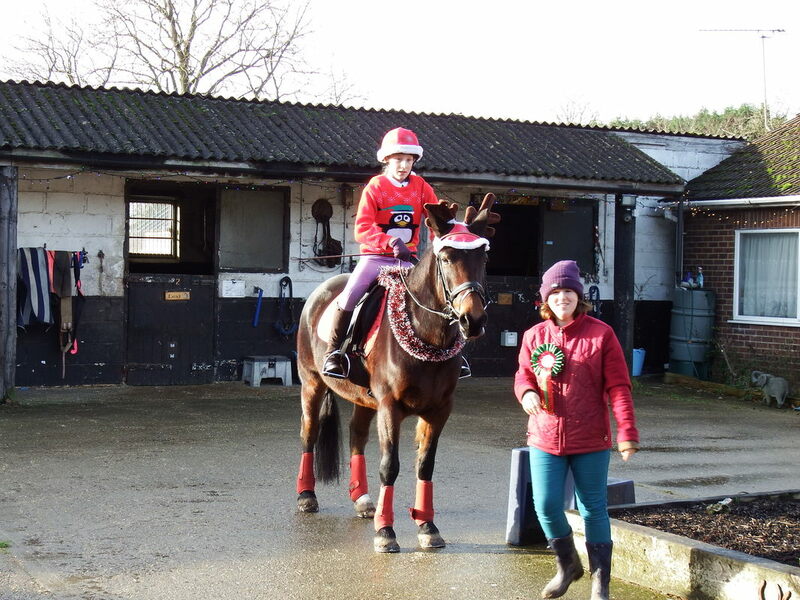 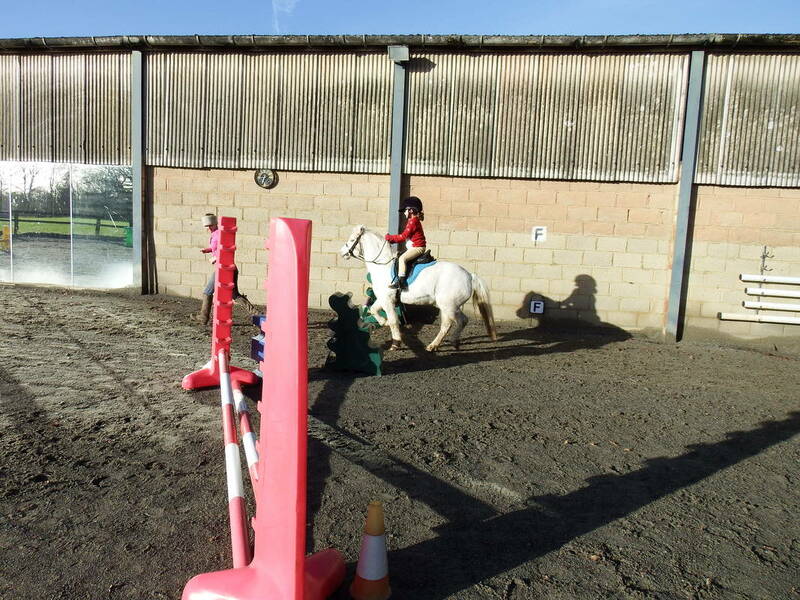 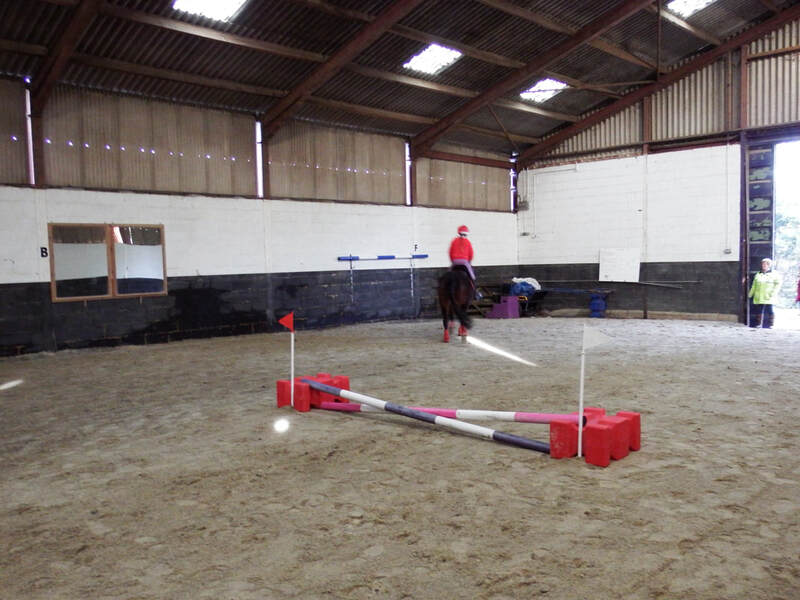 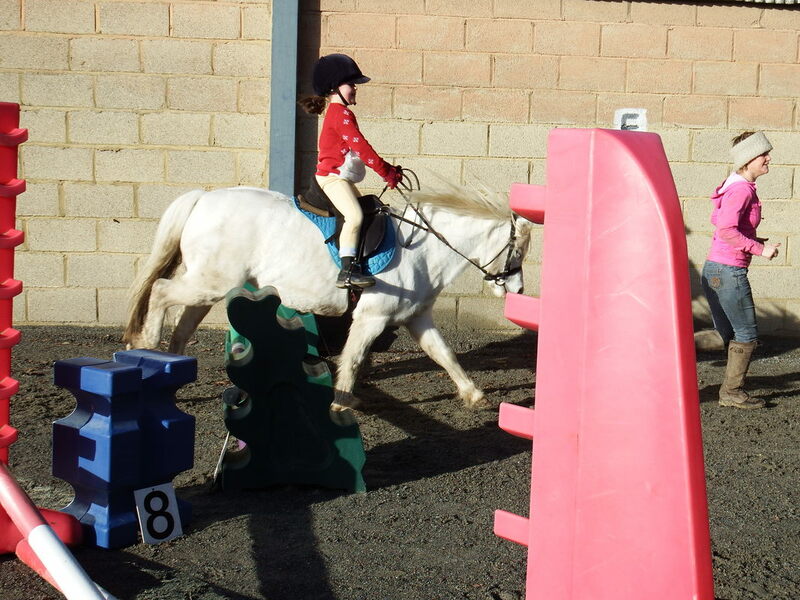 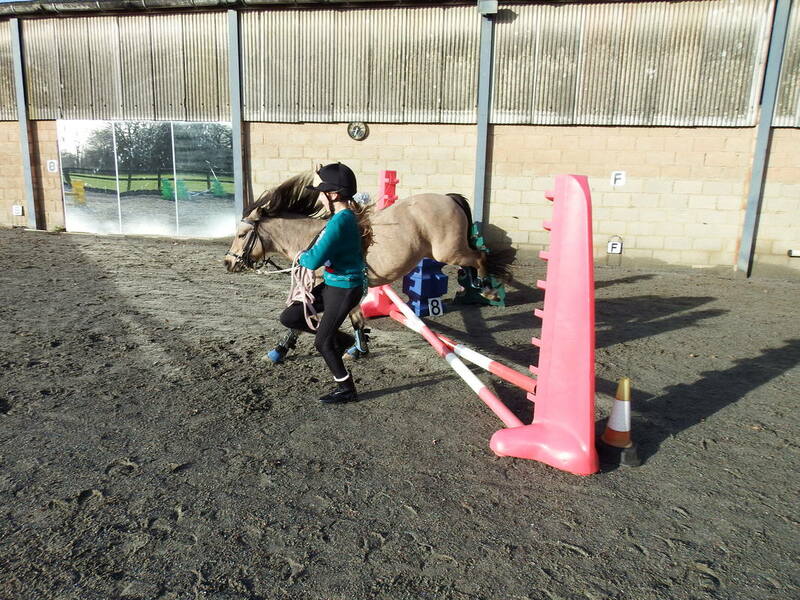 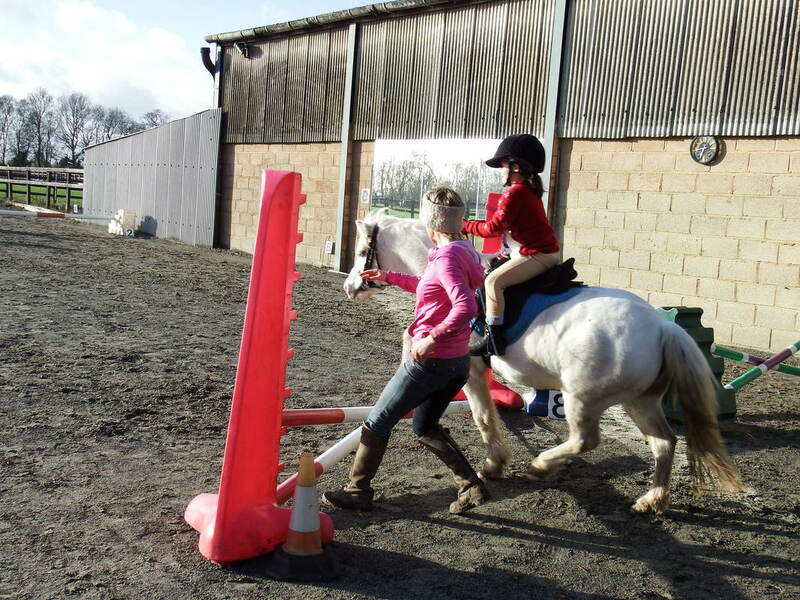 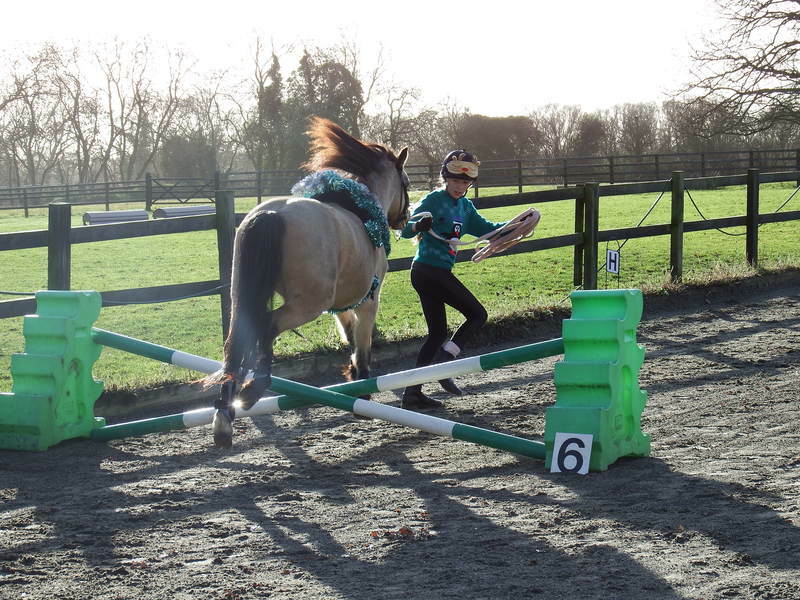 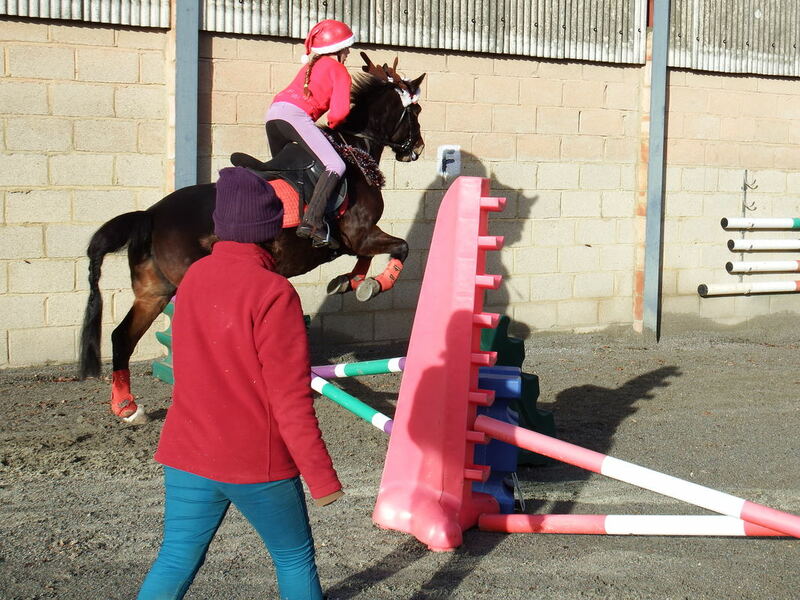 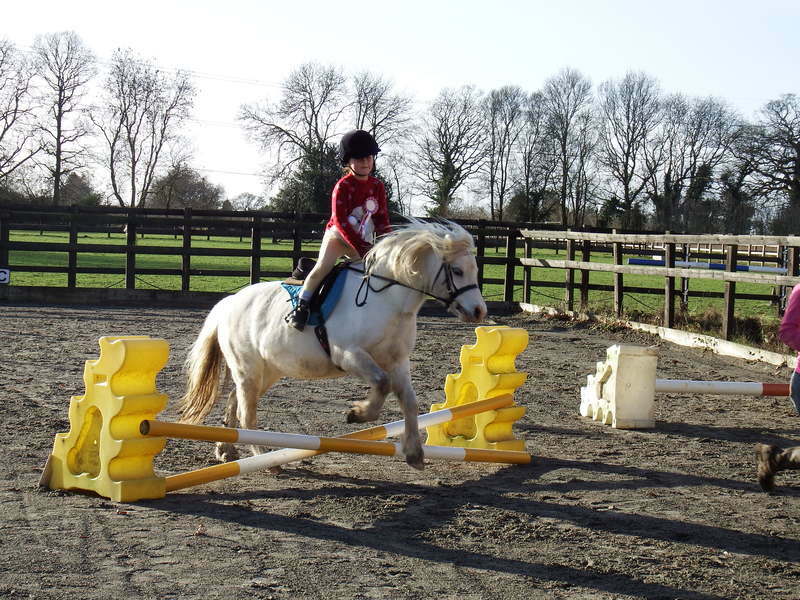 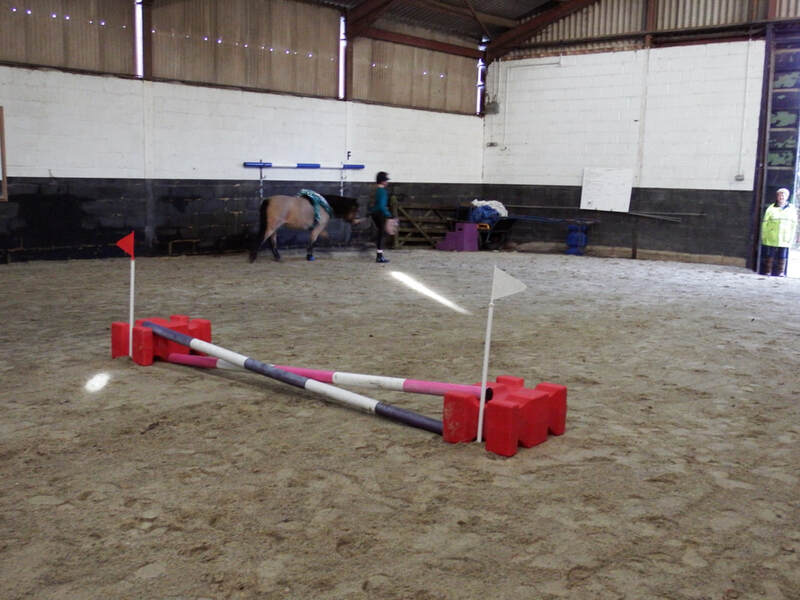 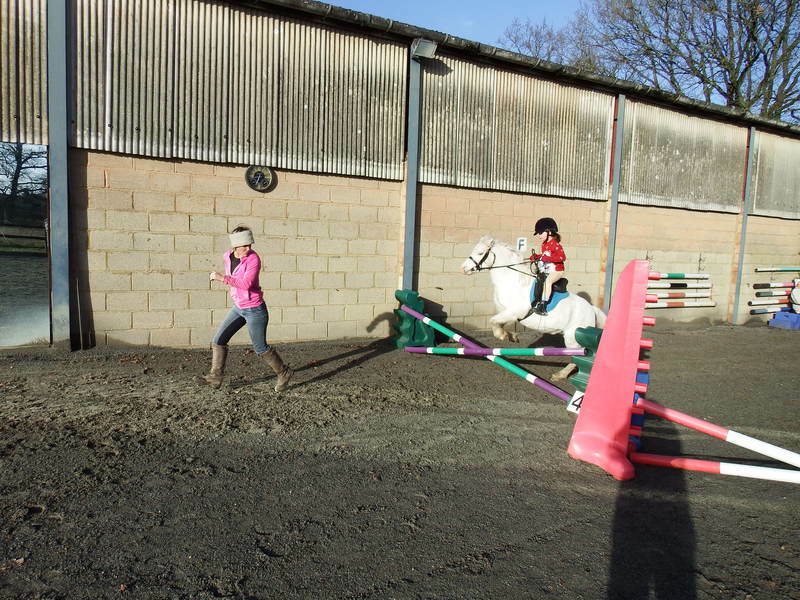 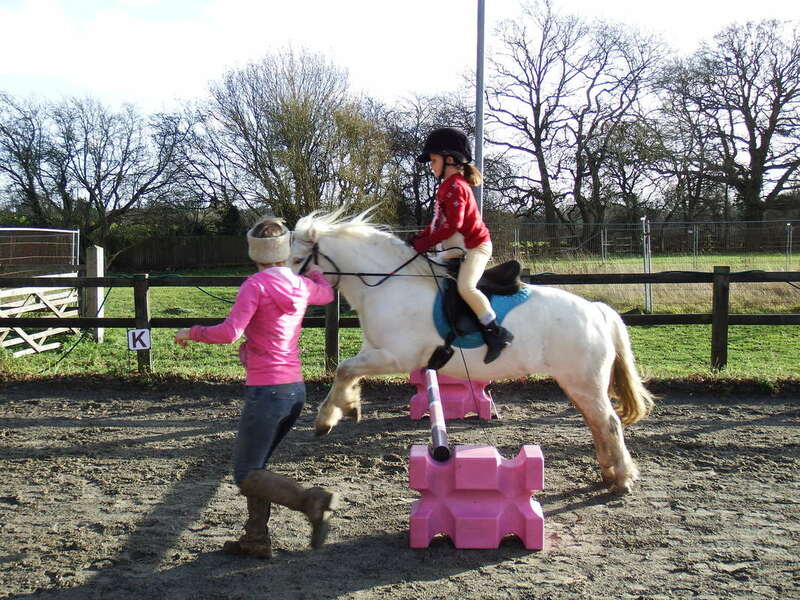 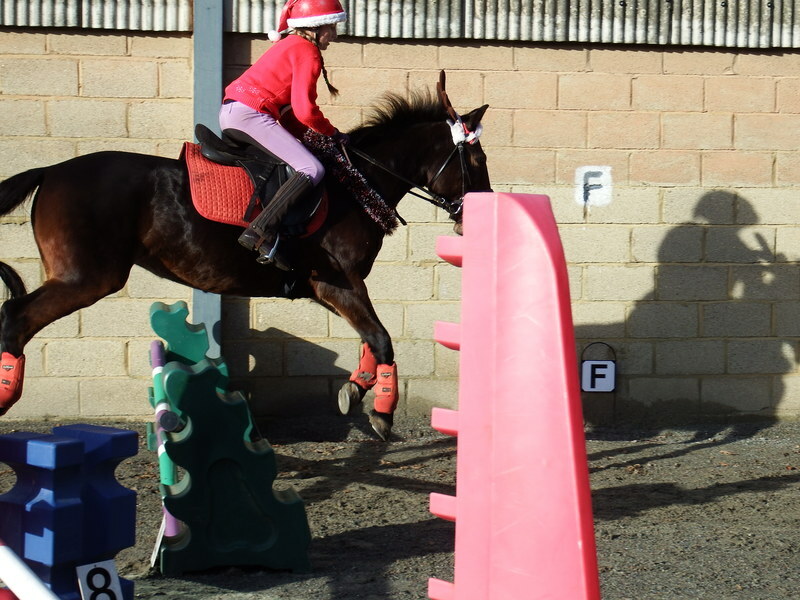 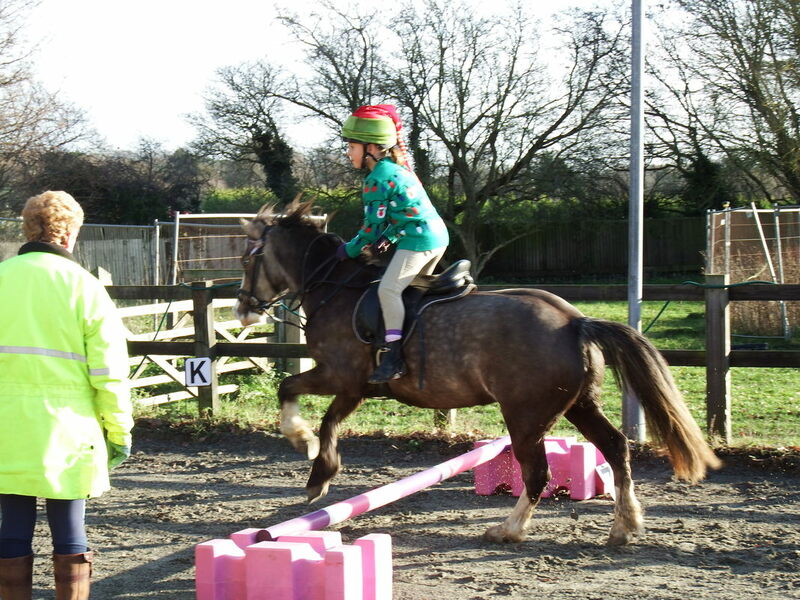 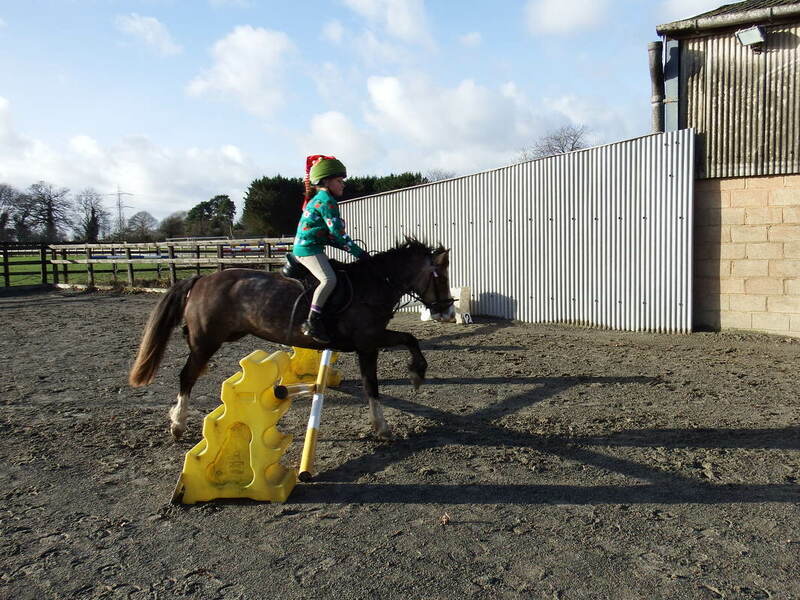 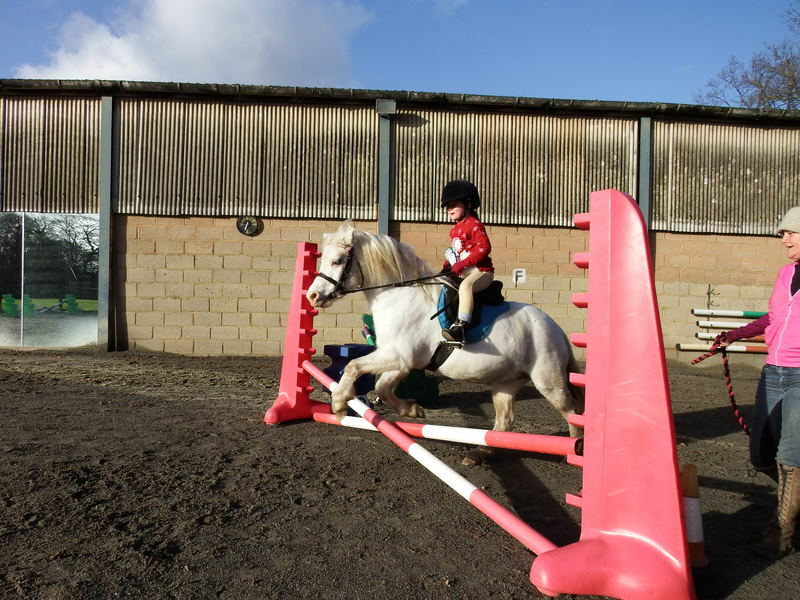 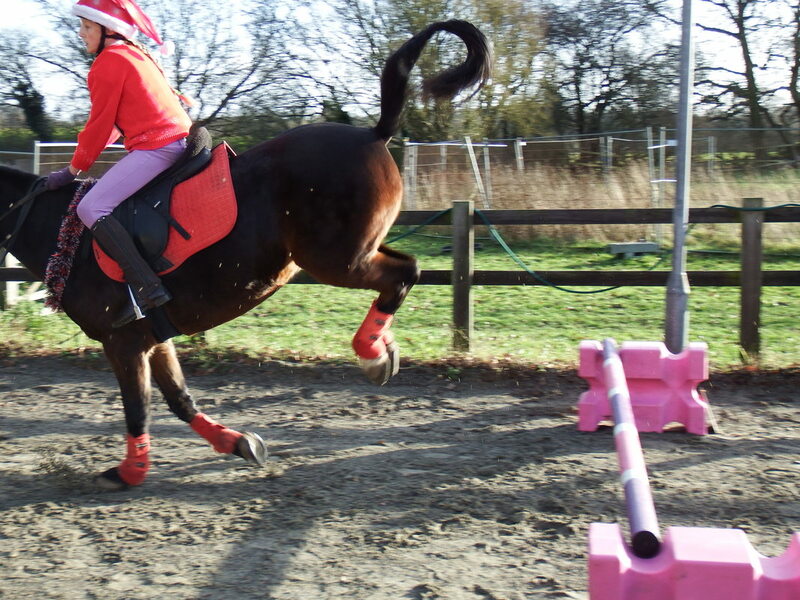 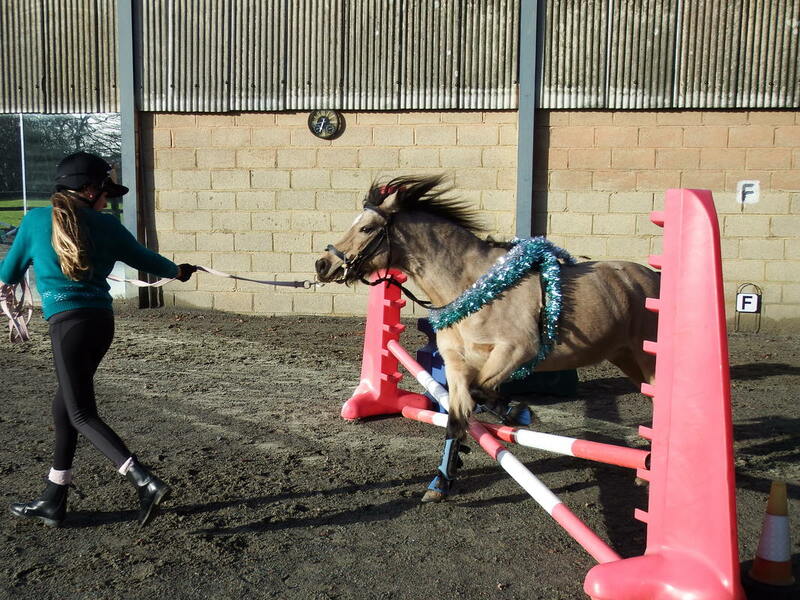 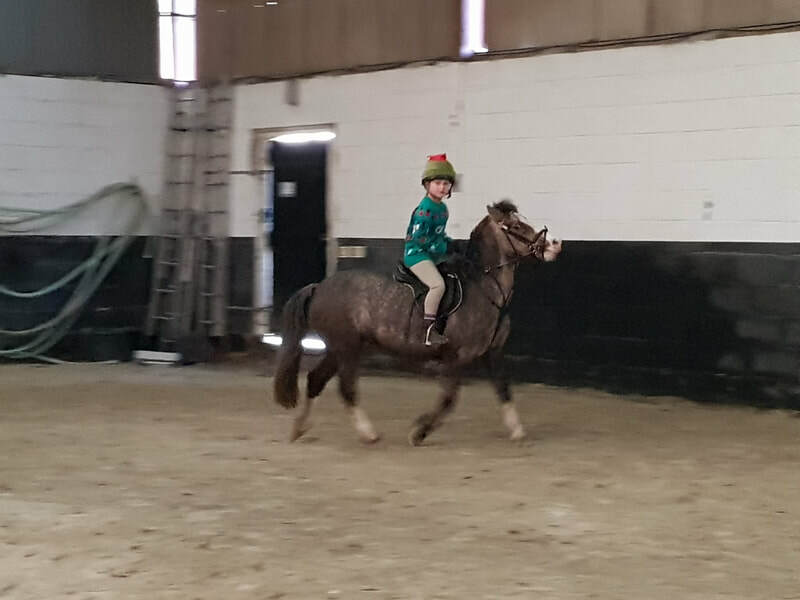 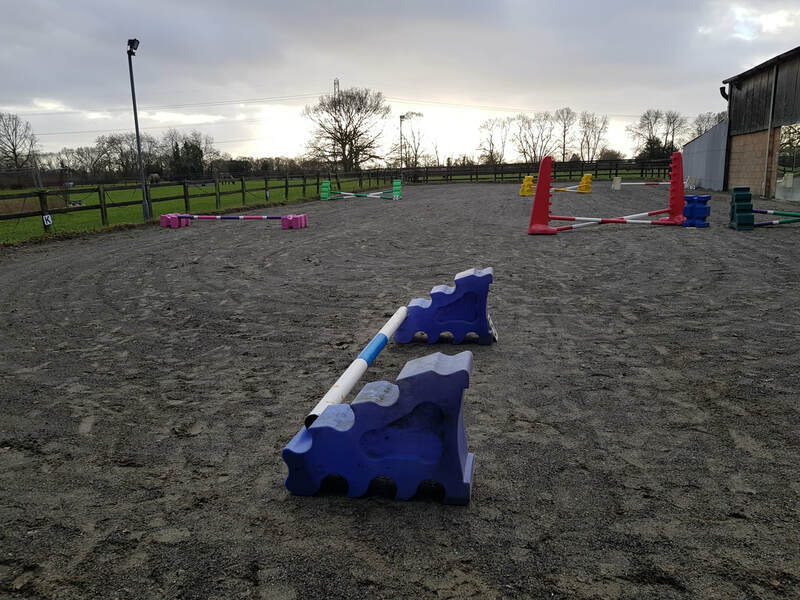 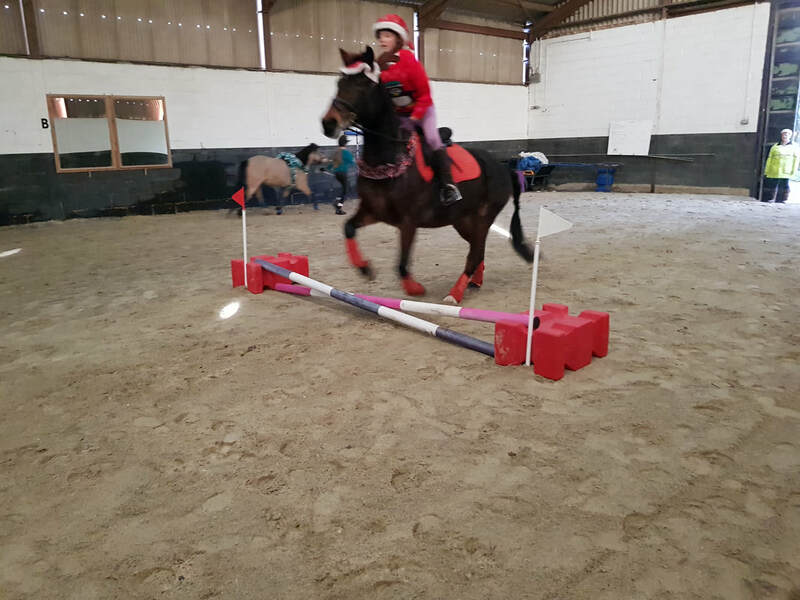 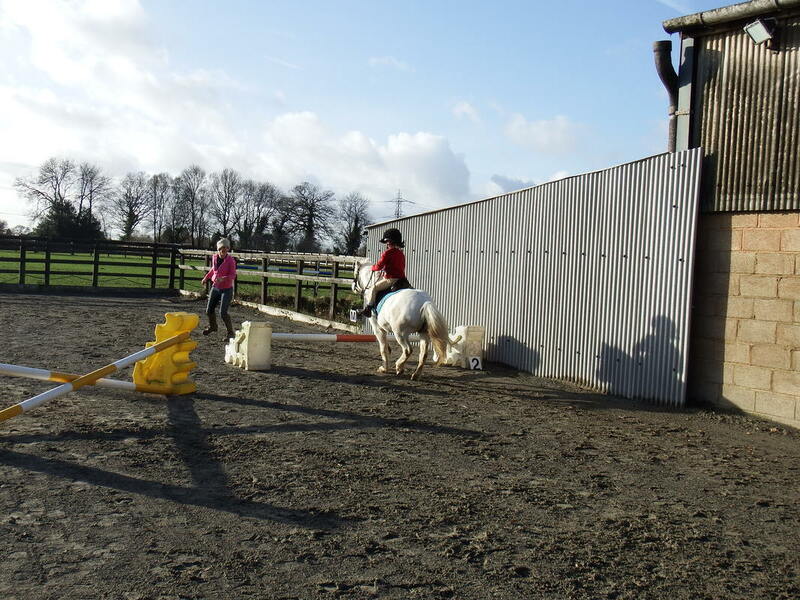 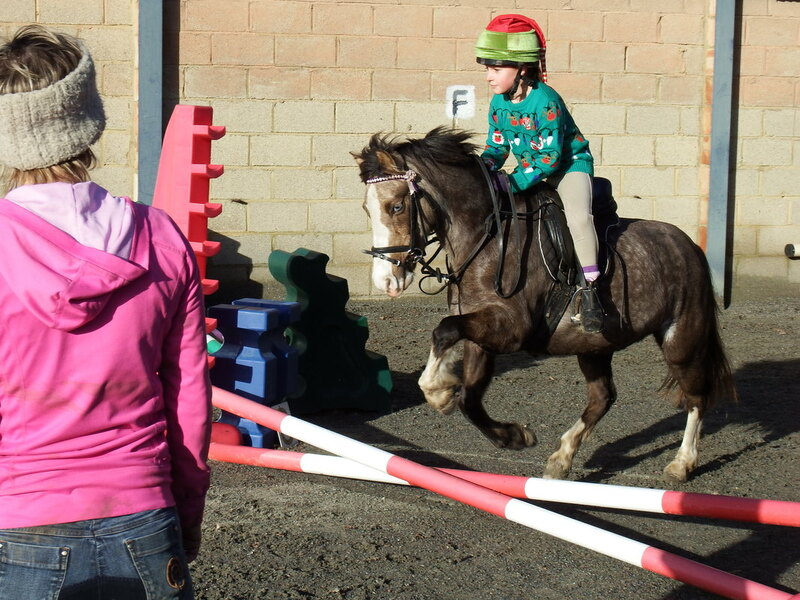 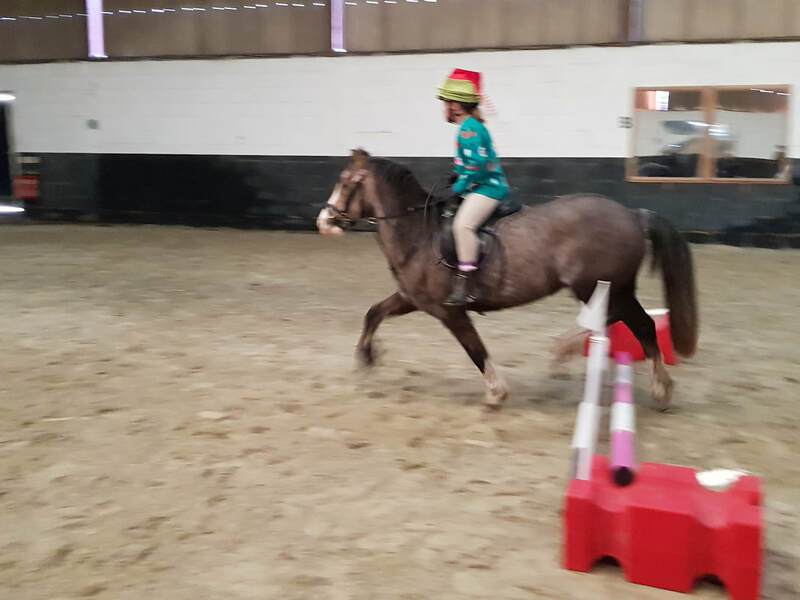 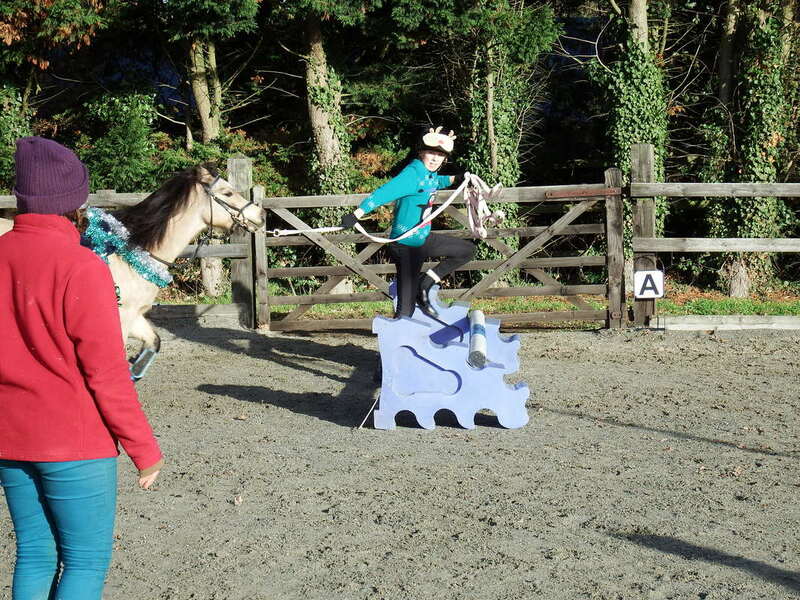 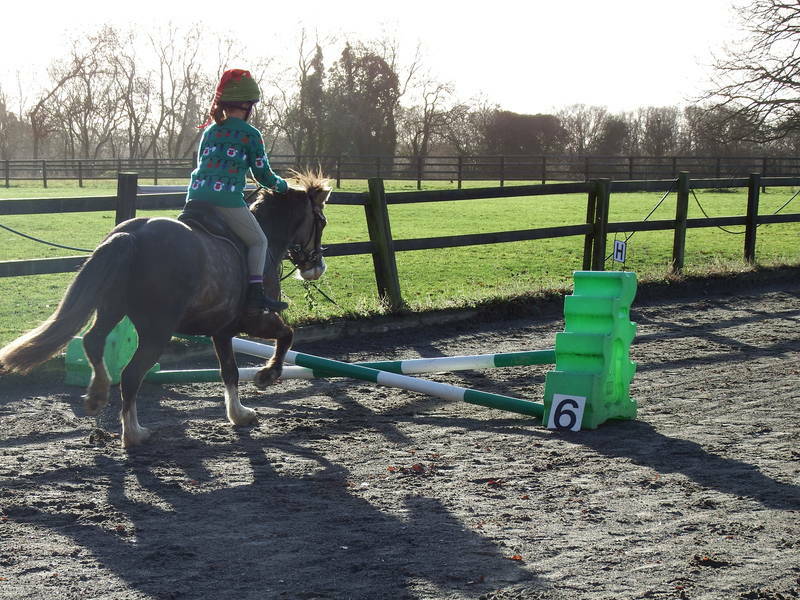 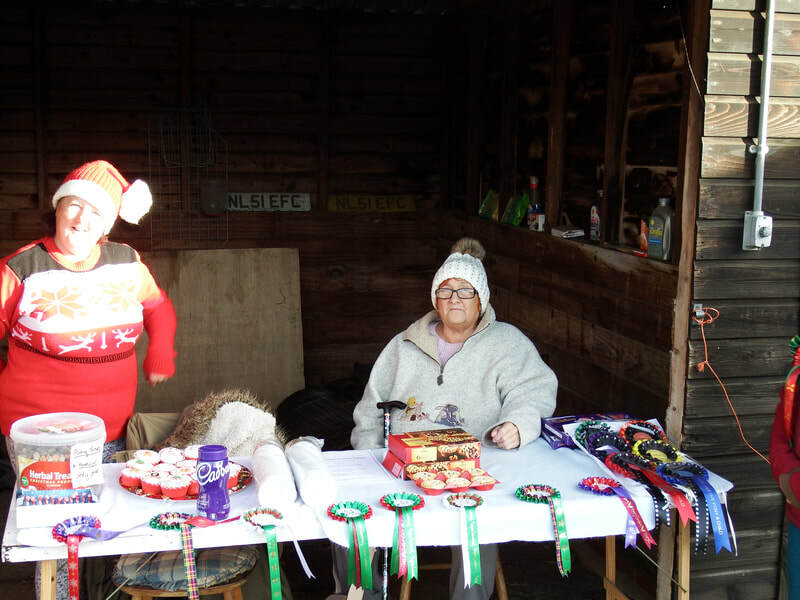 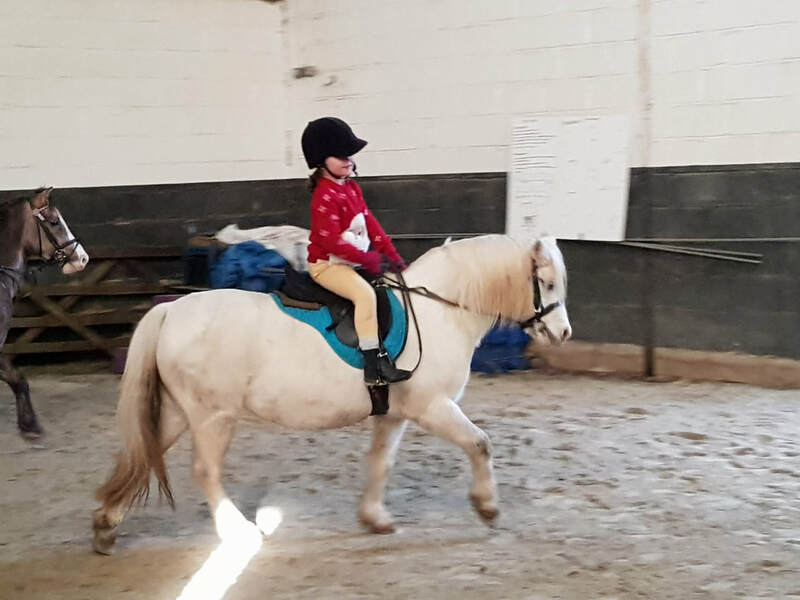 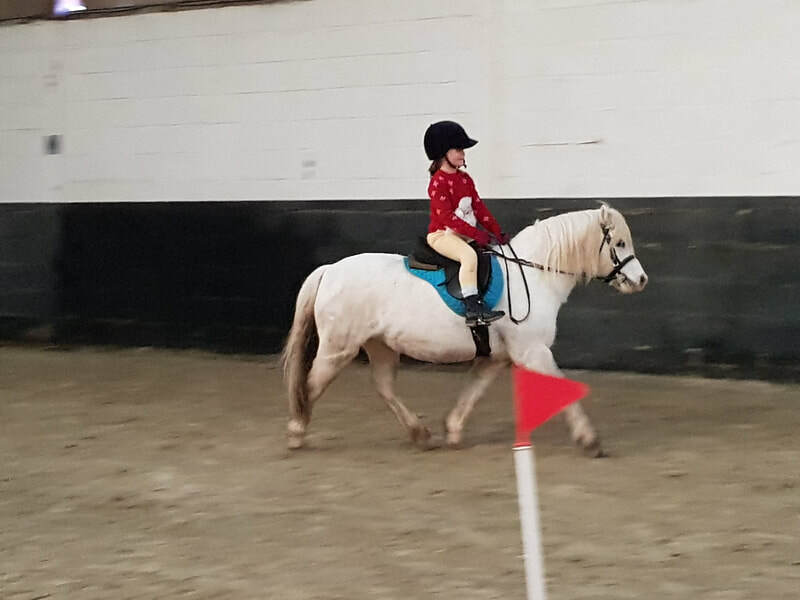 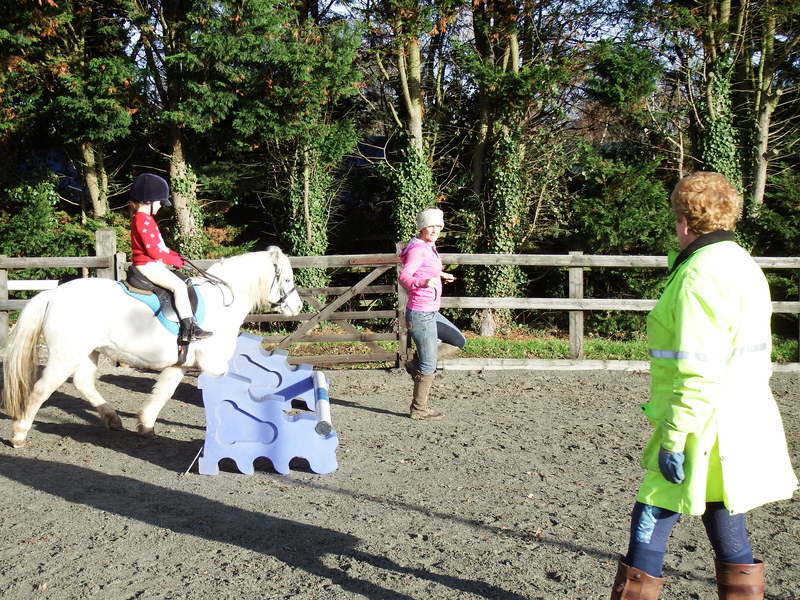 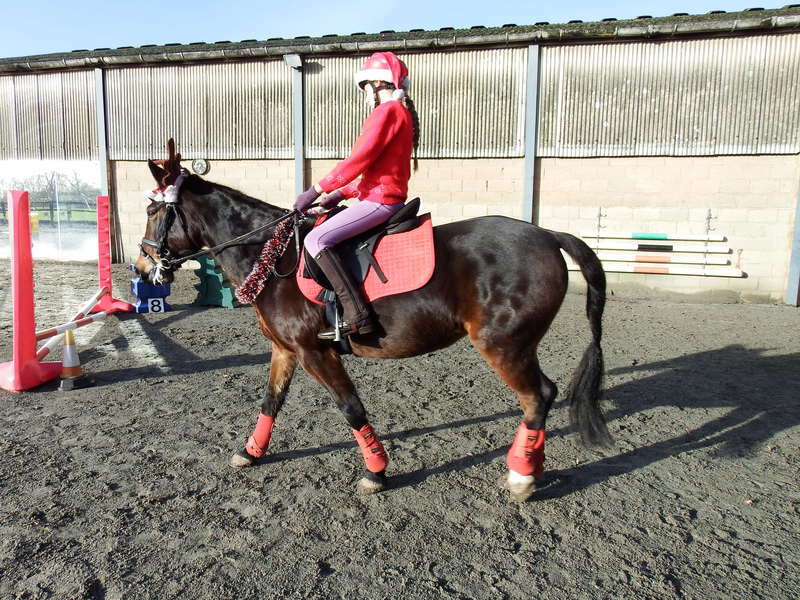 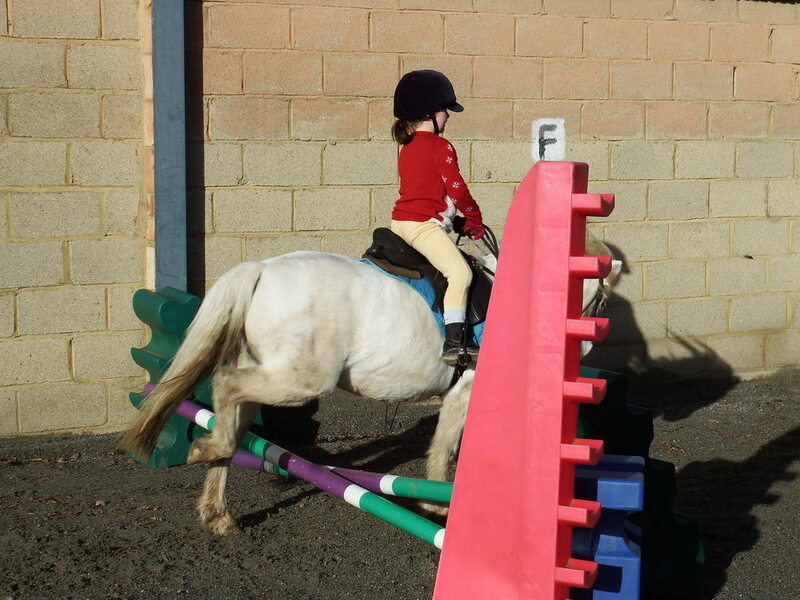 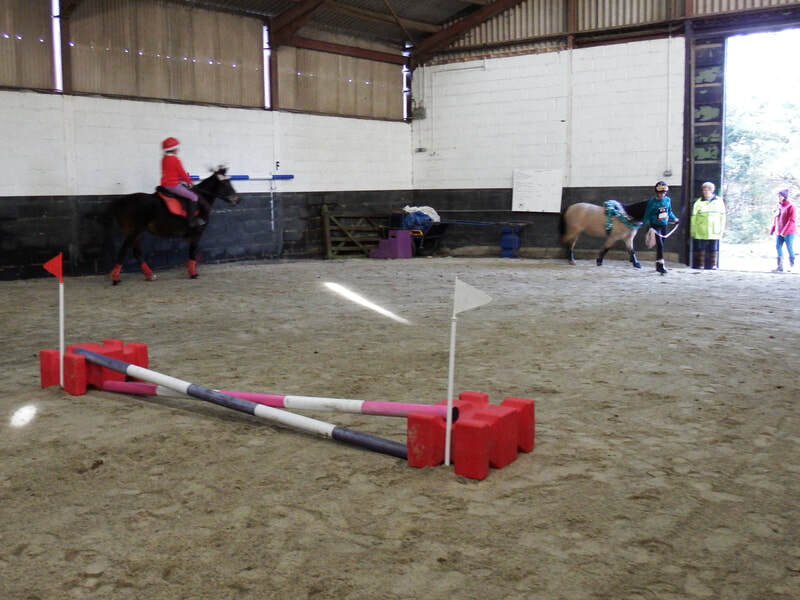 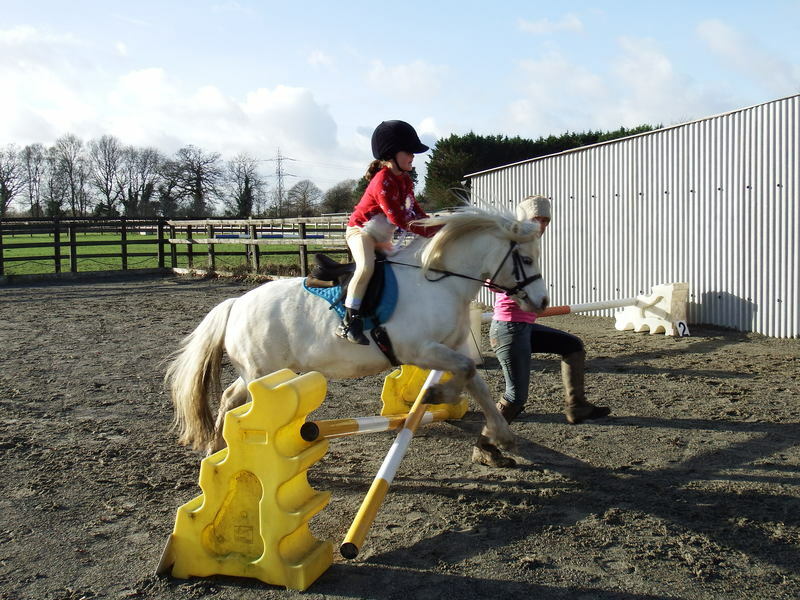 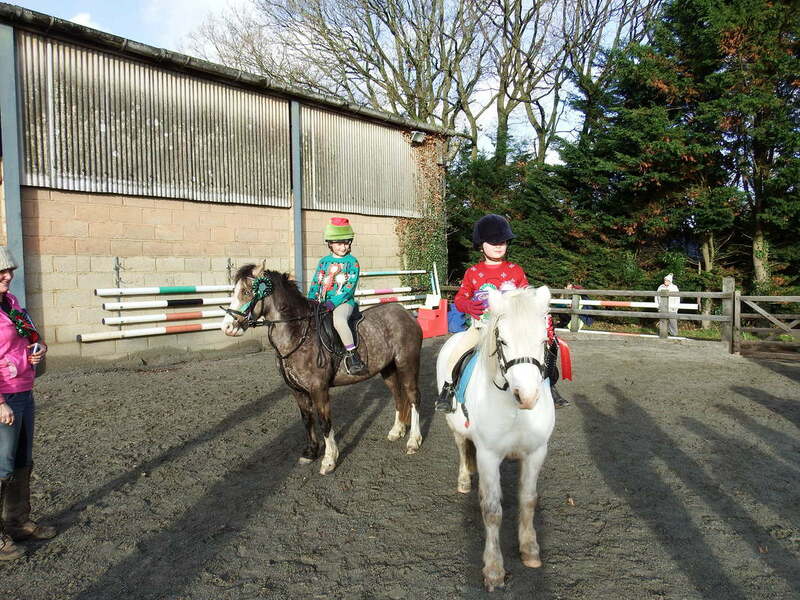 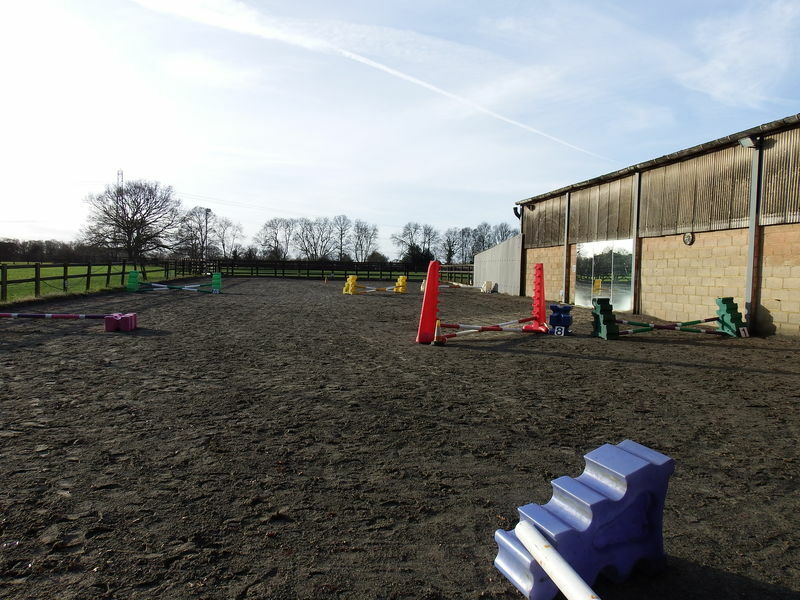 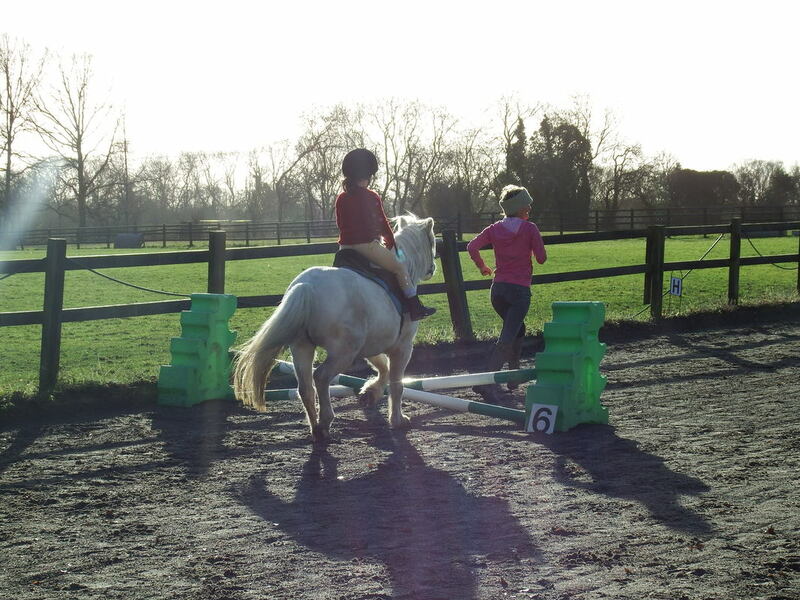 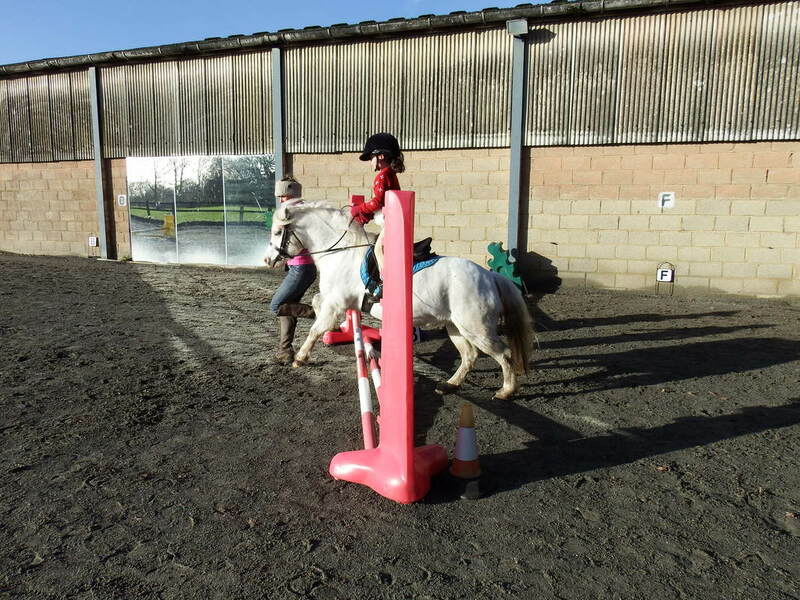 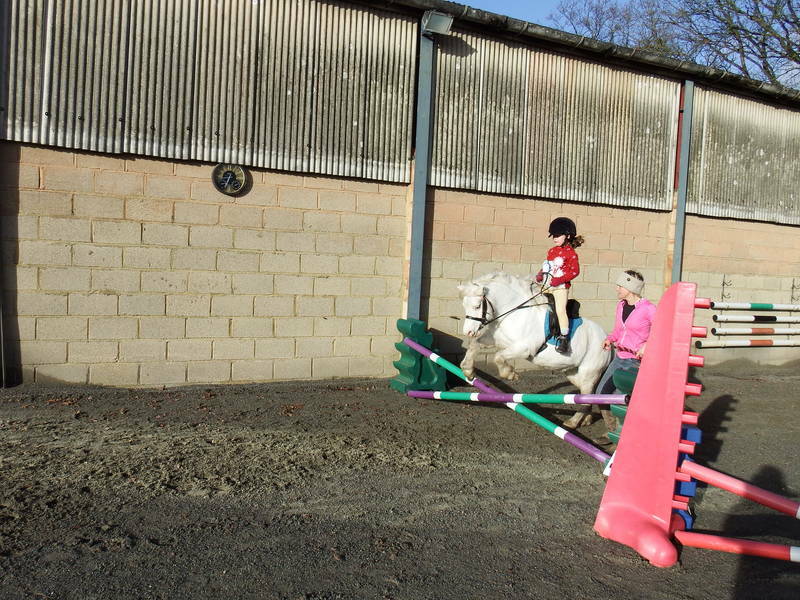 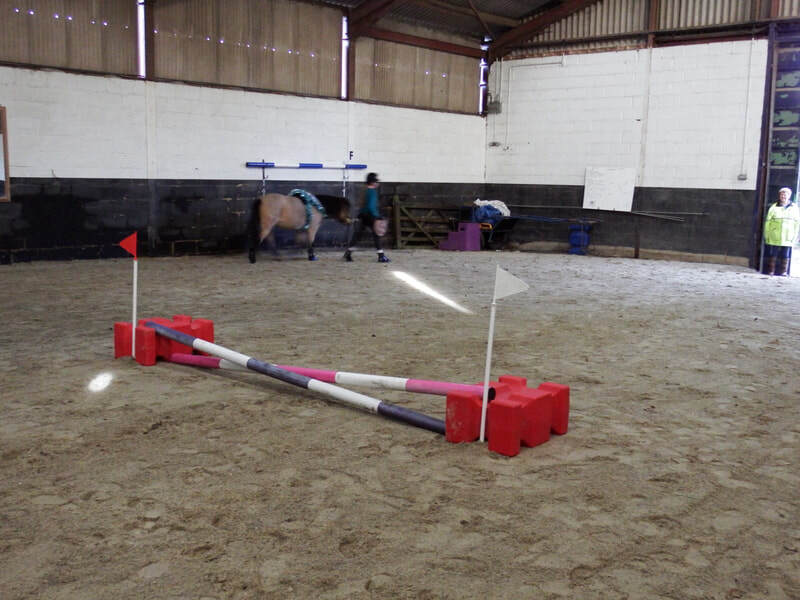 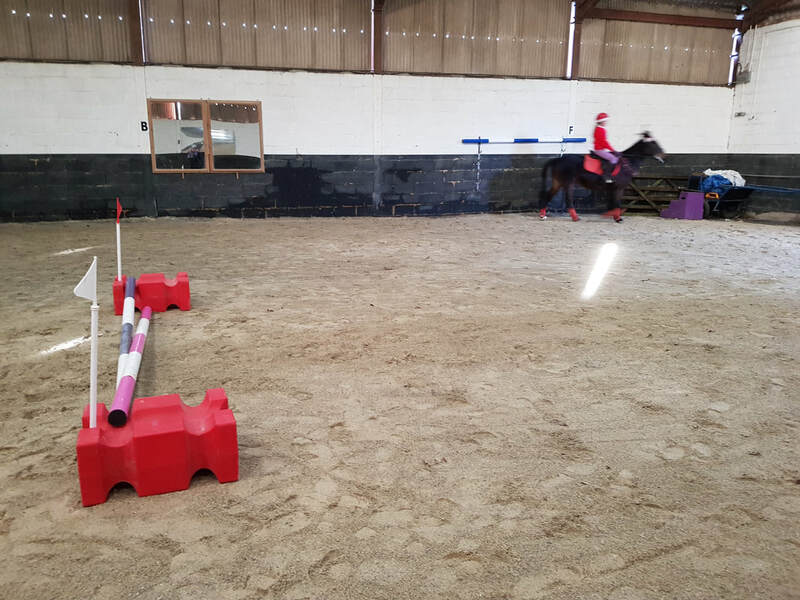 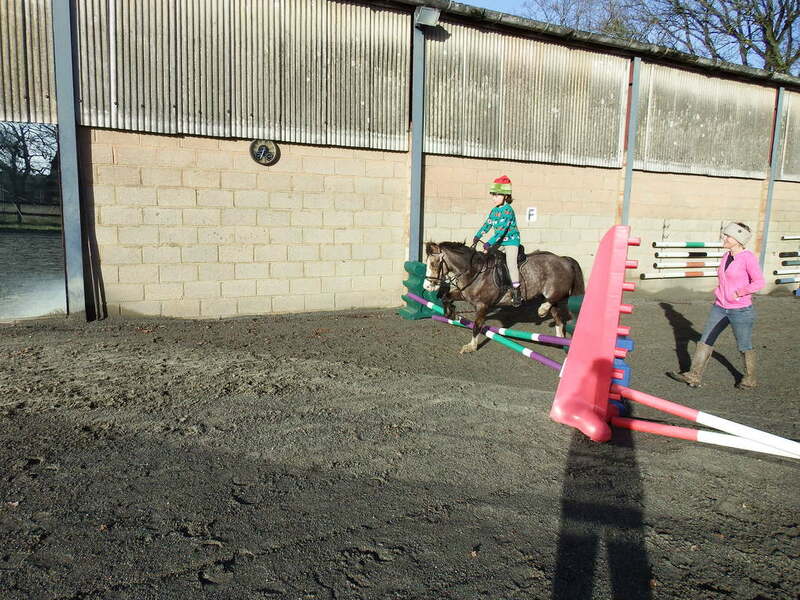 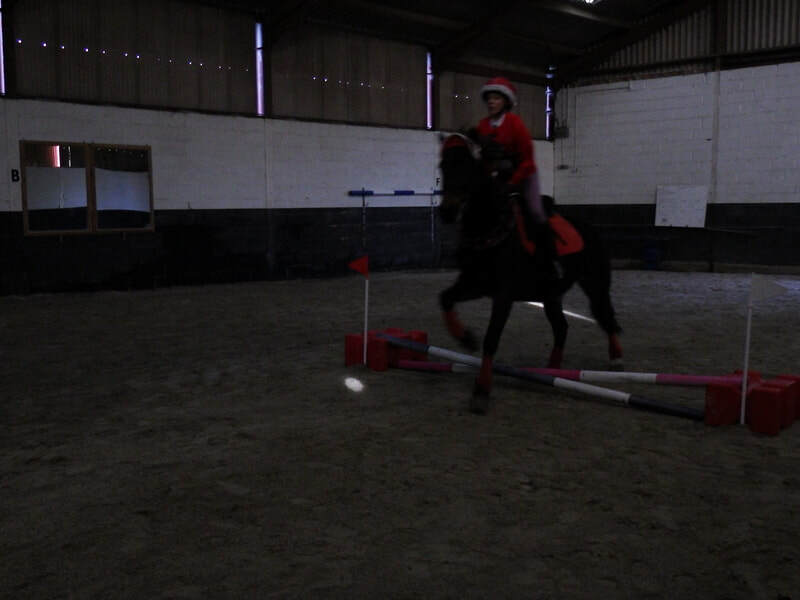 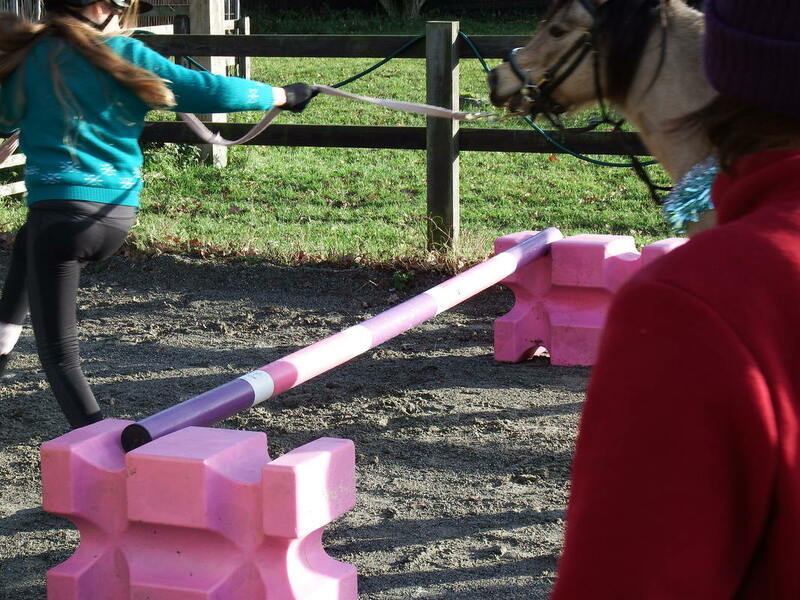 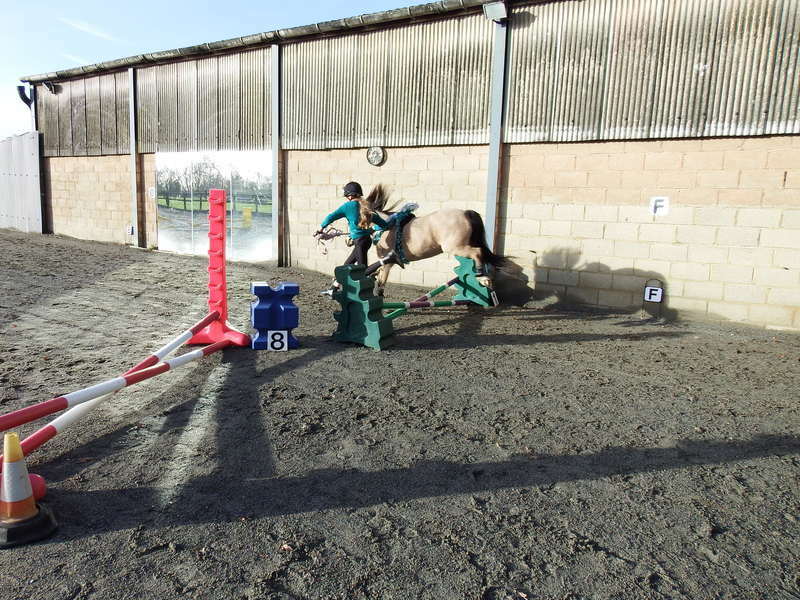 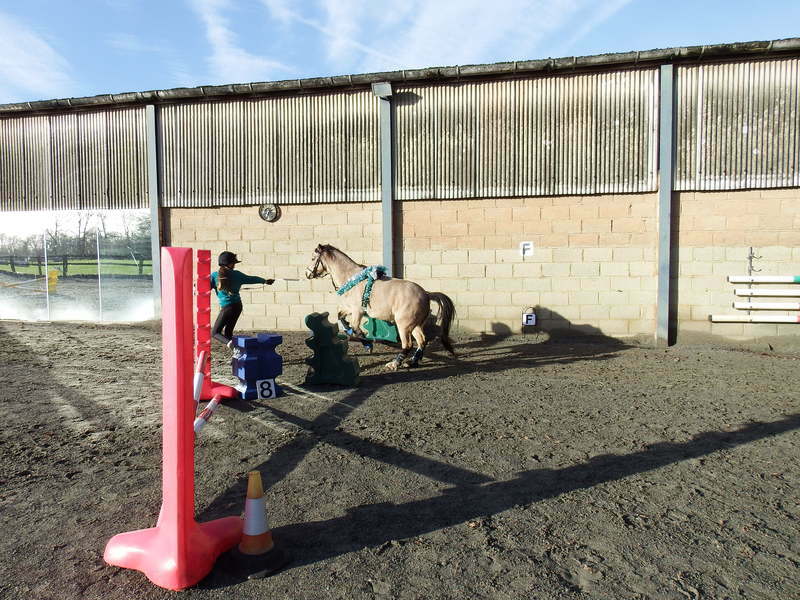 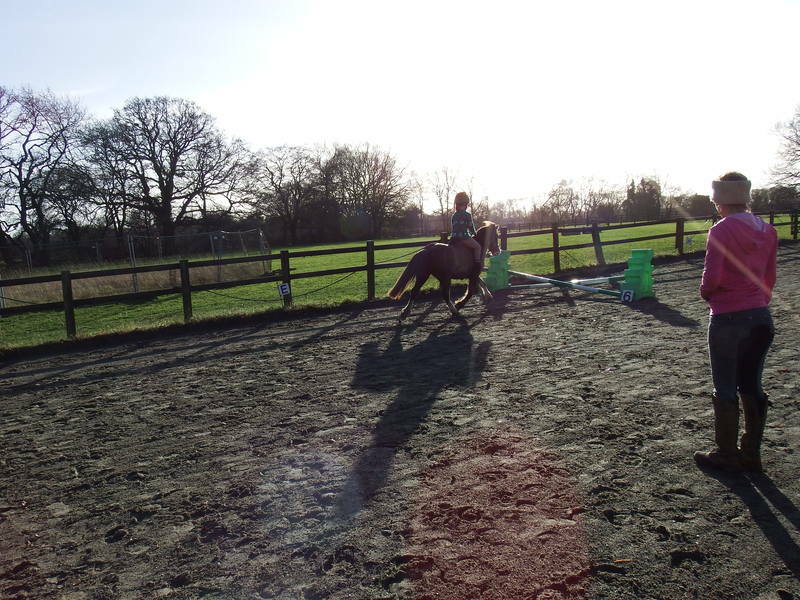 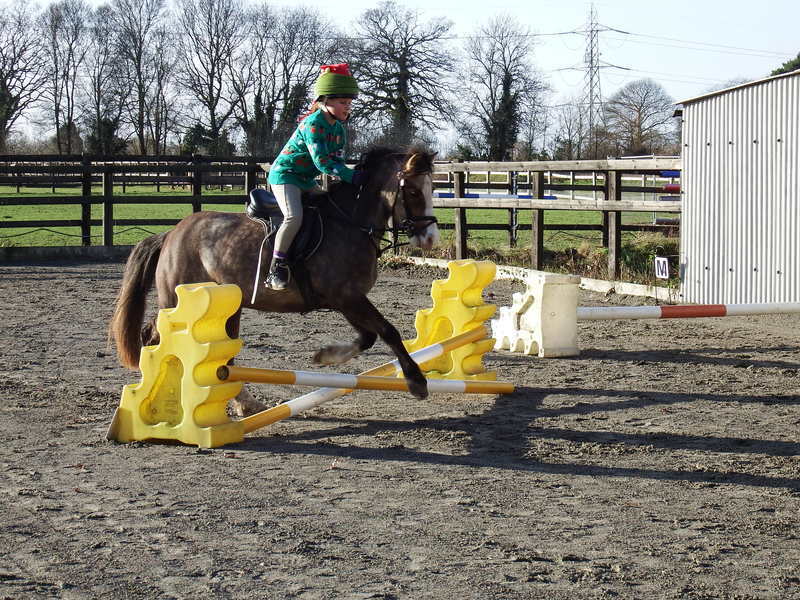 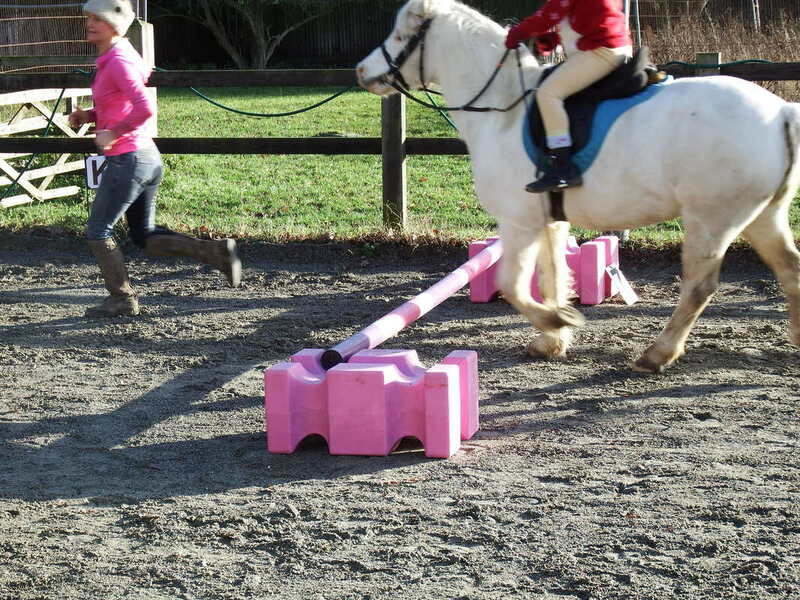 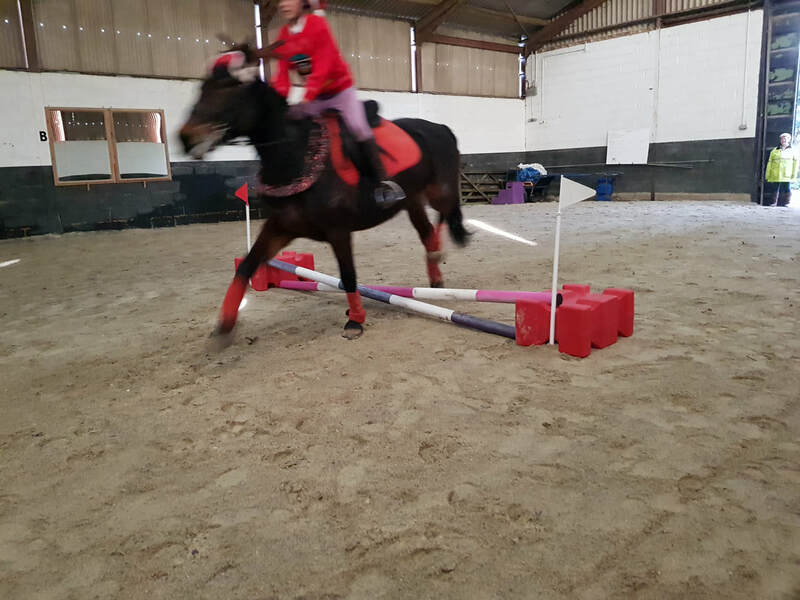 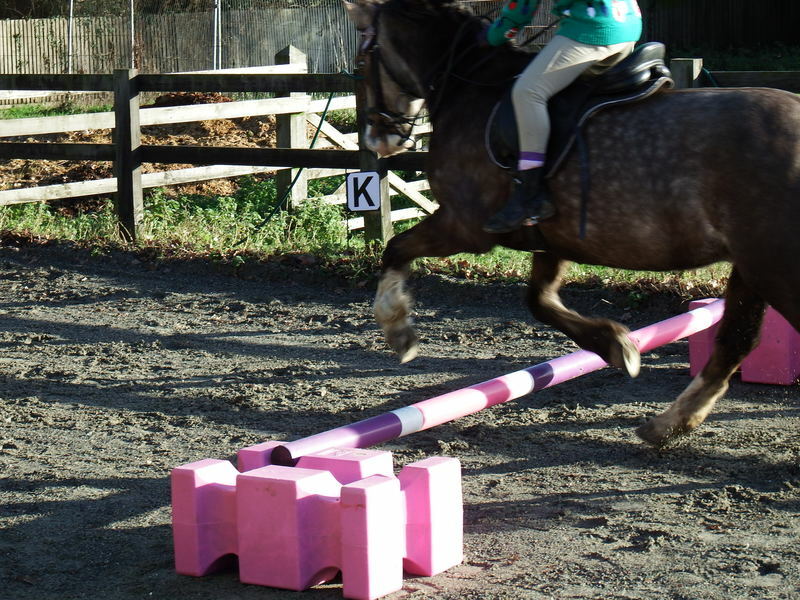 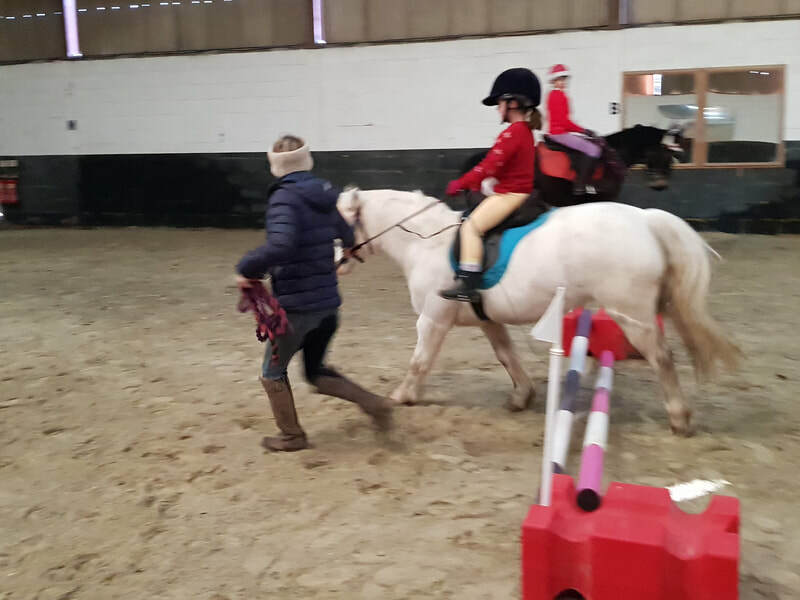 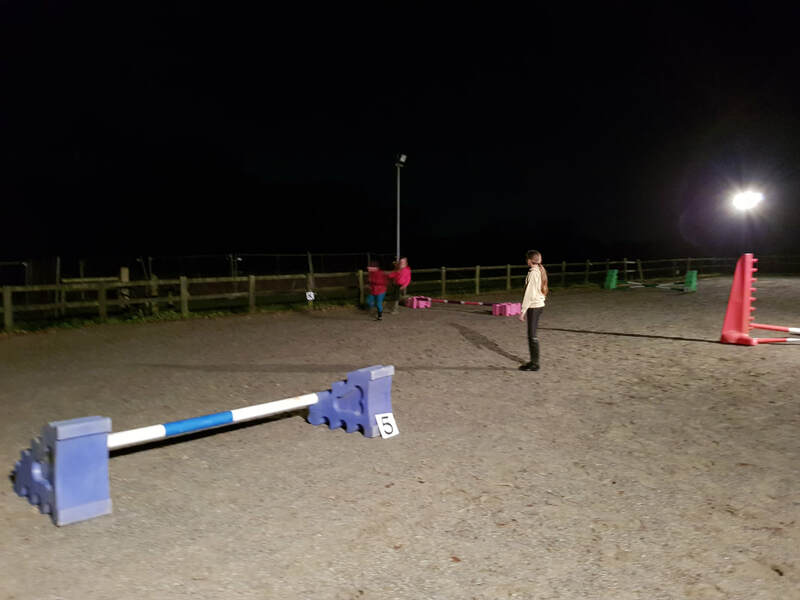 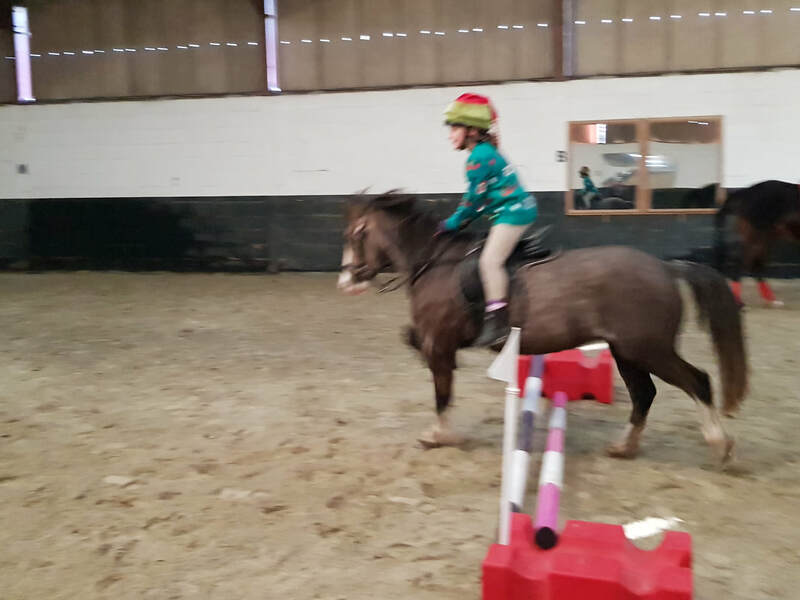 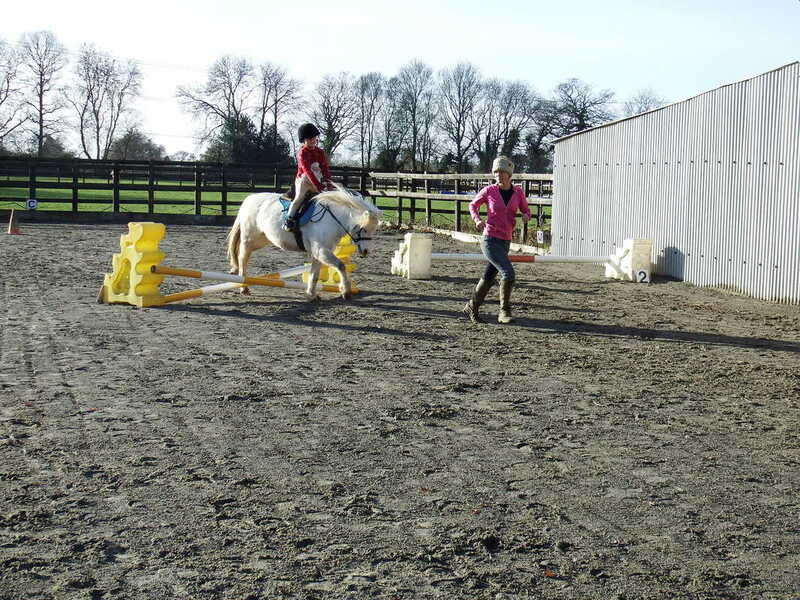 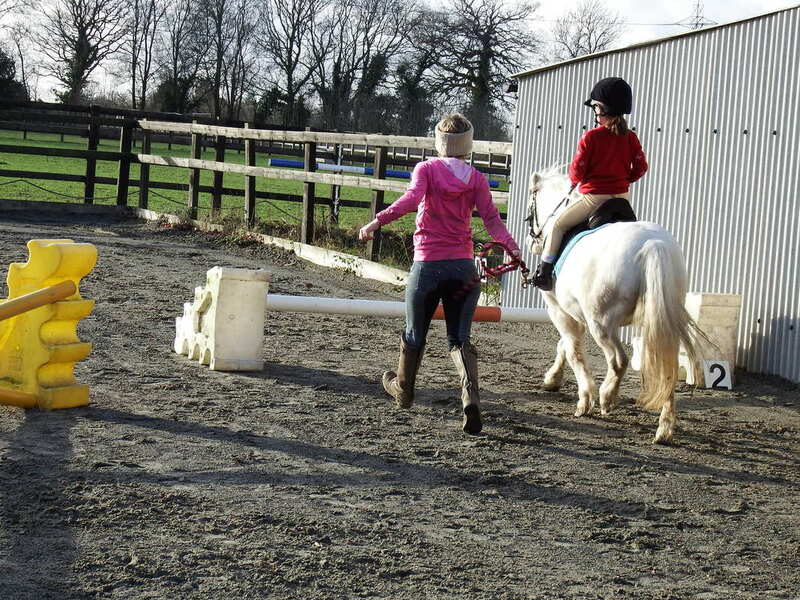 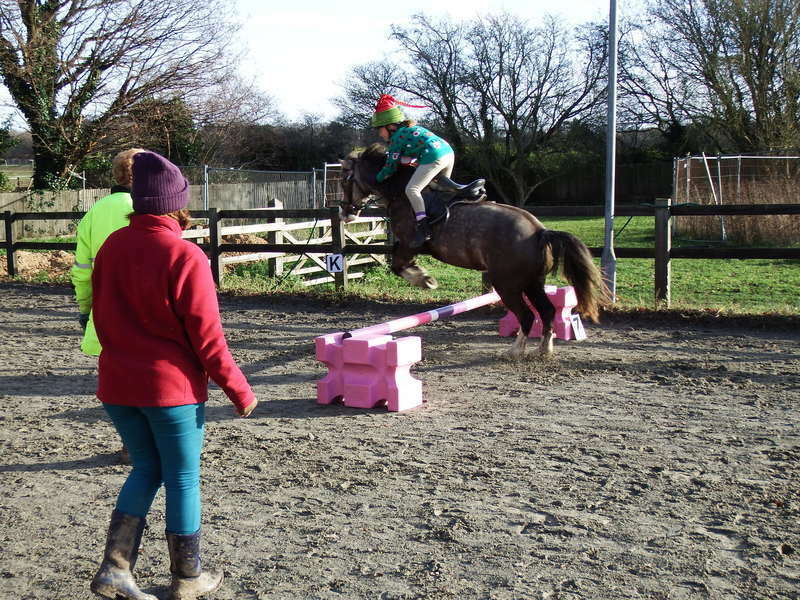 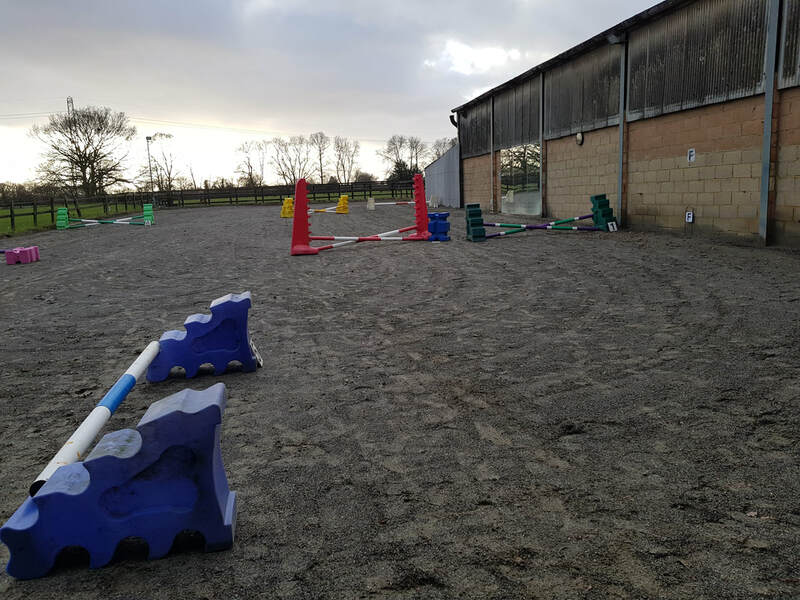 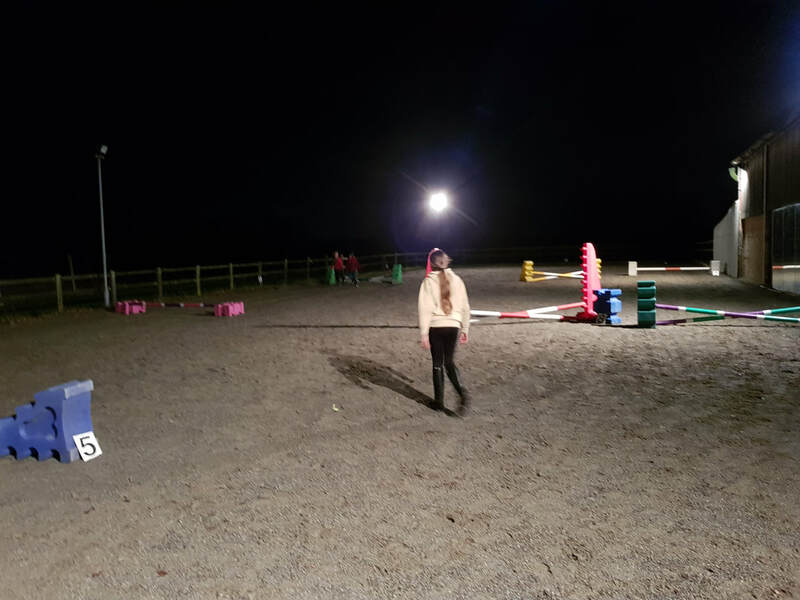 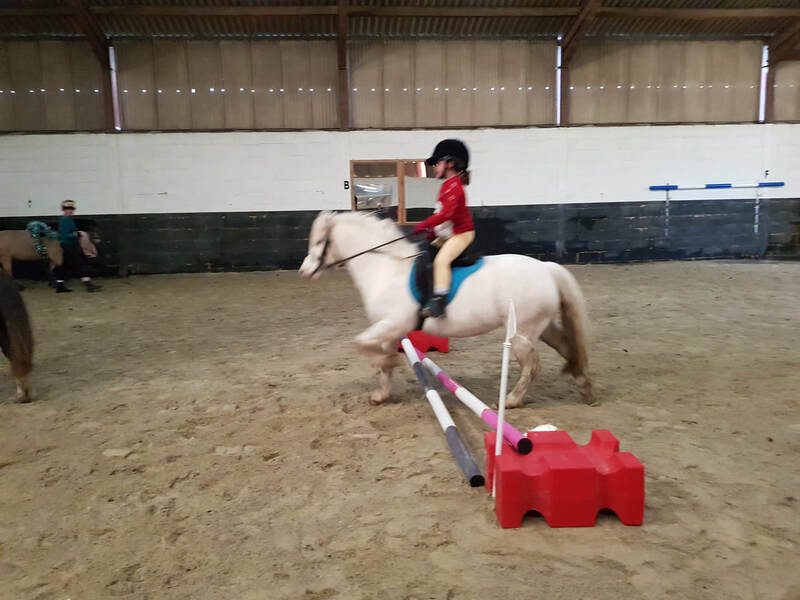 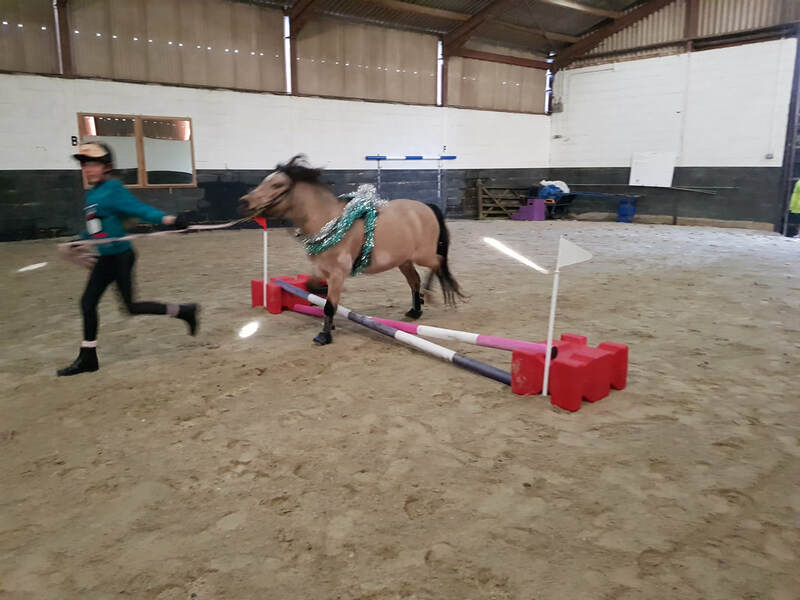 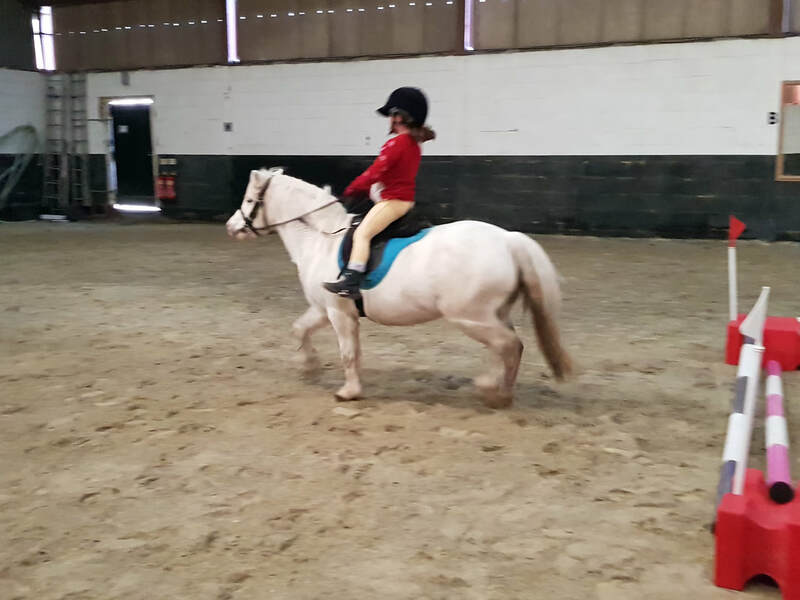 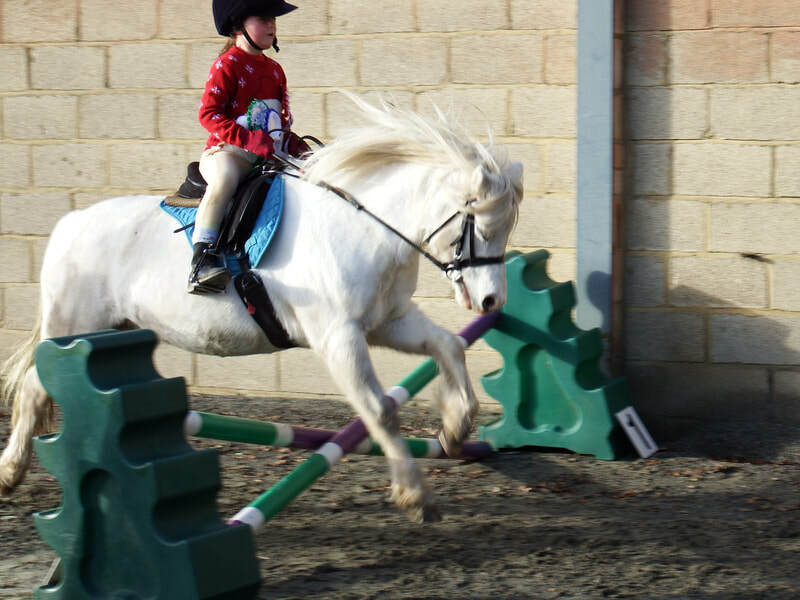 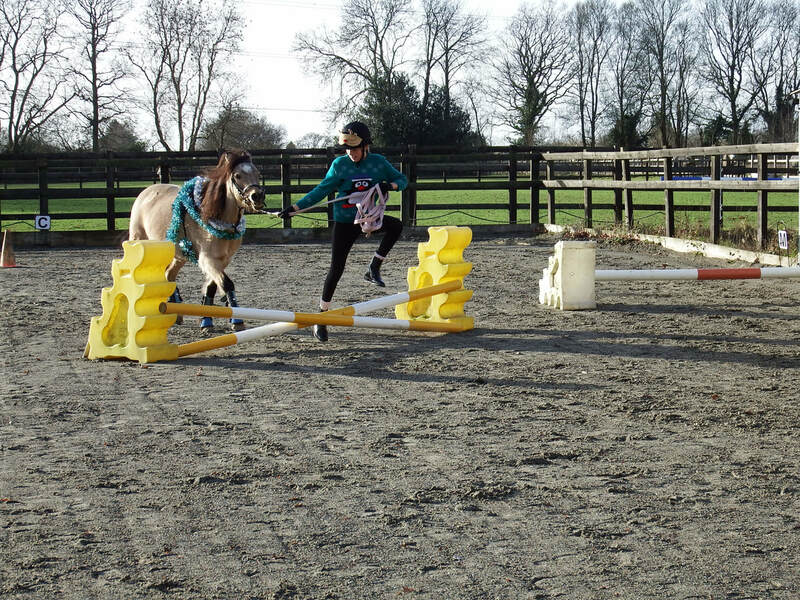 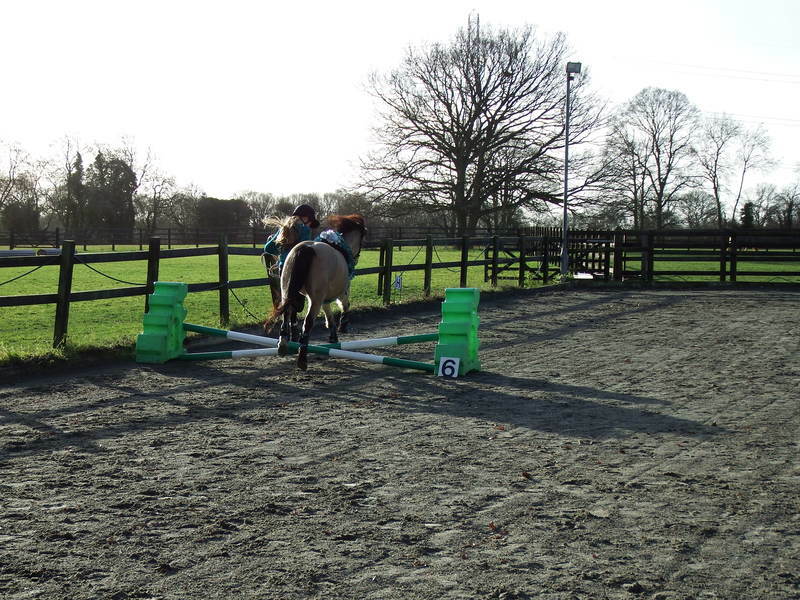 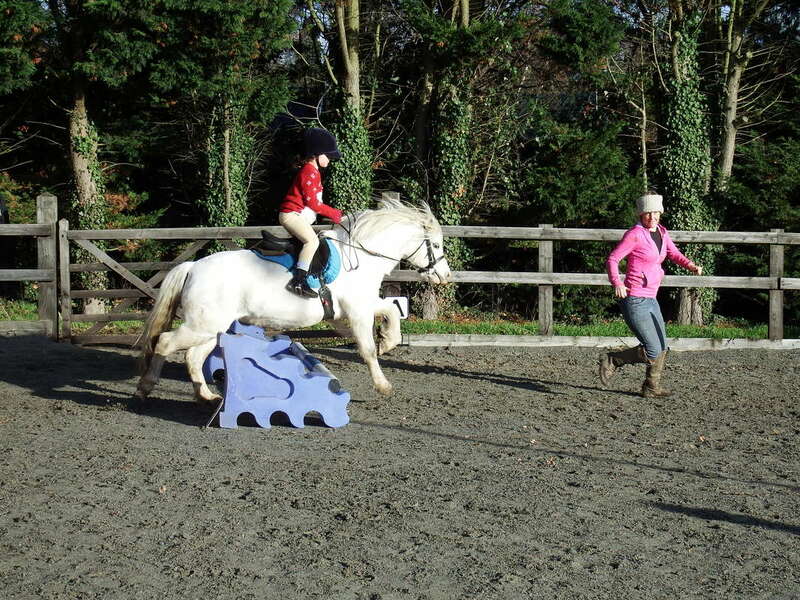 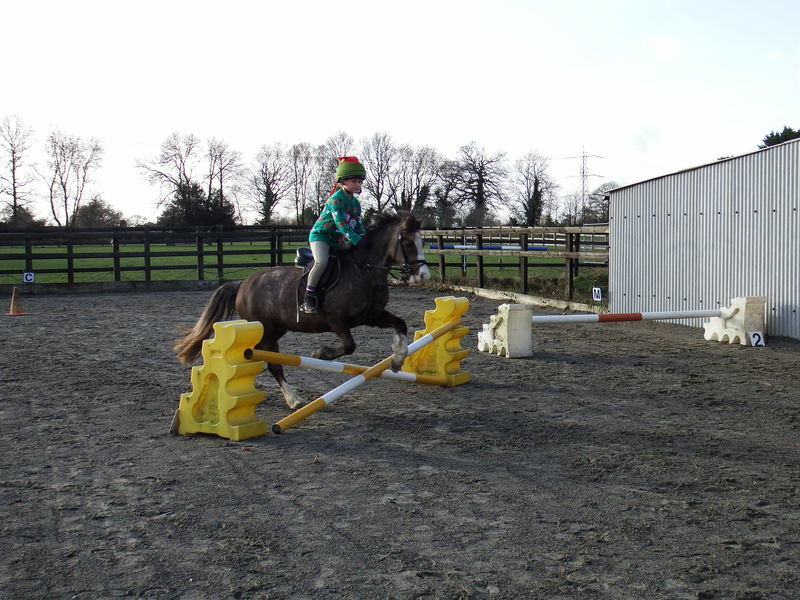 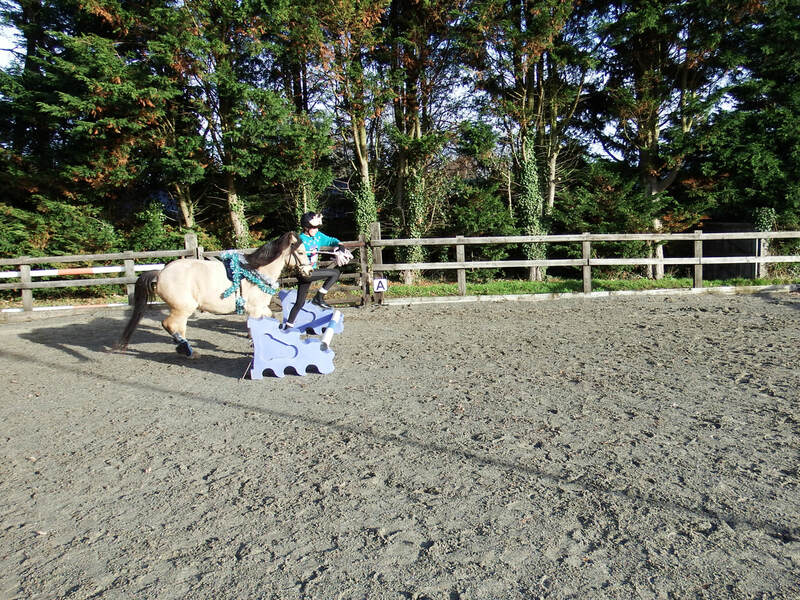 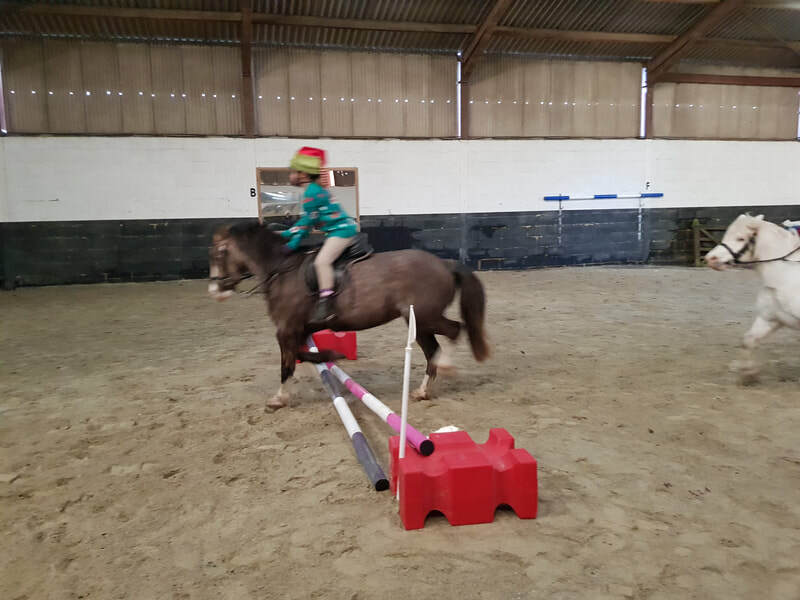 Thank you to Michelle and Sam - Grace - Zadey for coming and not forgetting , Sophie and Ella Flood and ponies - Ziggy - Tia - Bicky -, Sky was a lovely day and we all had great fun. 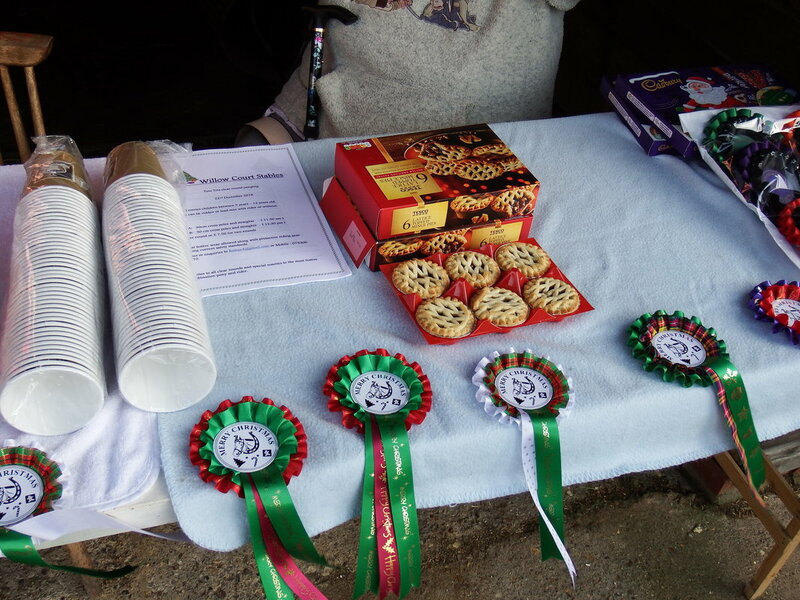 Also Thankyou to Karen Edwards for her baking and help - Linda Edwards for helping with Entries - Di Bovey for her judging and Angela Palmer for her help in the school.